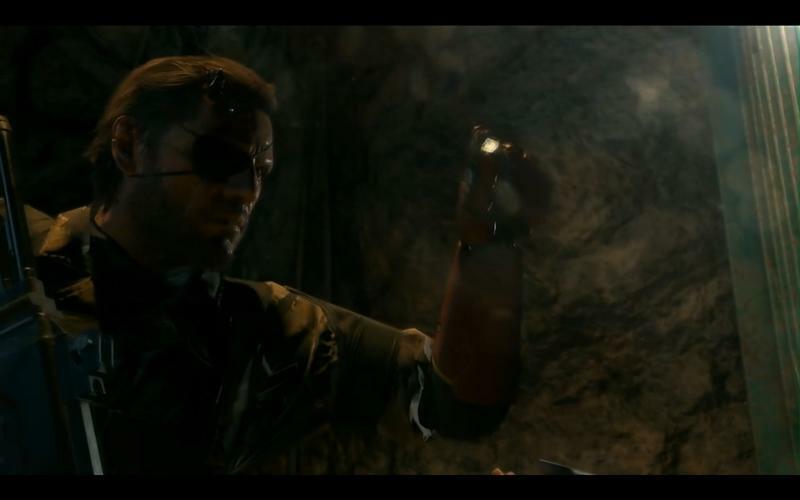 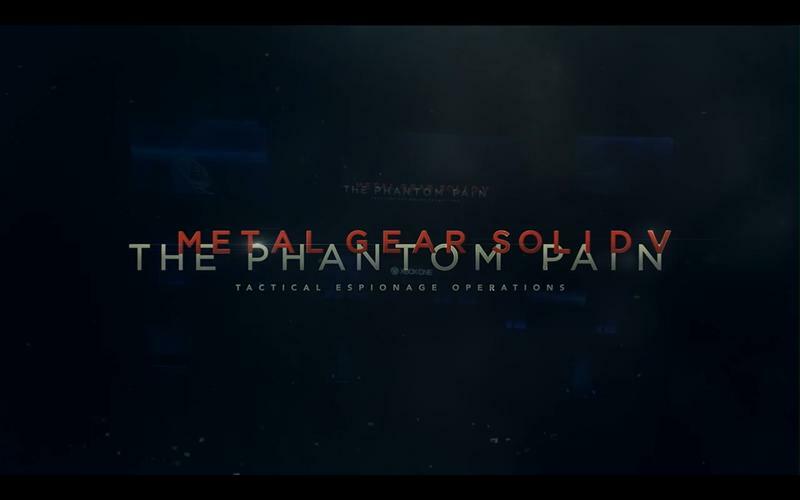 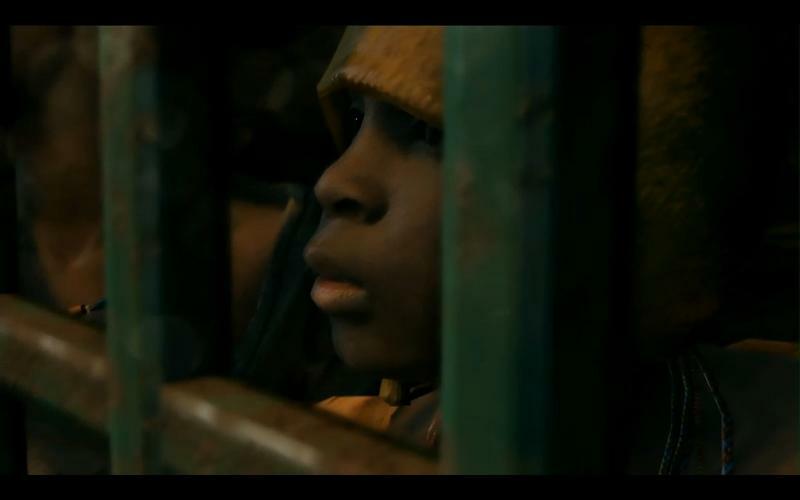 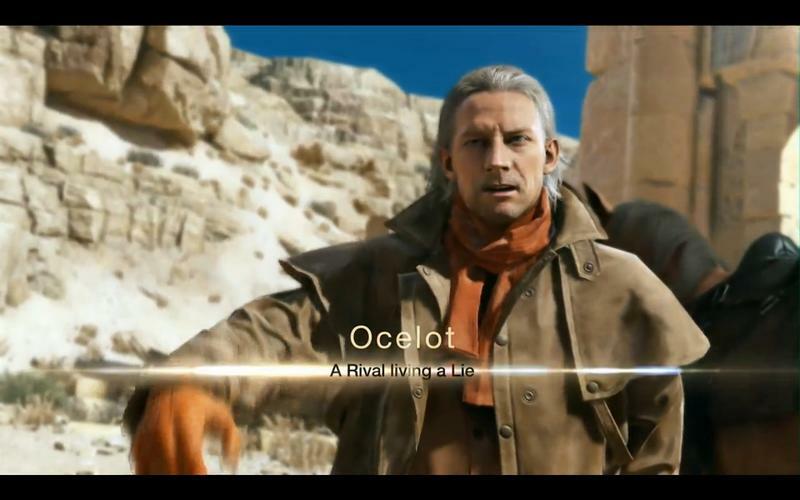 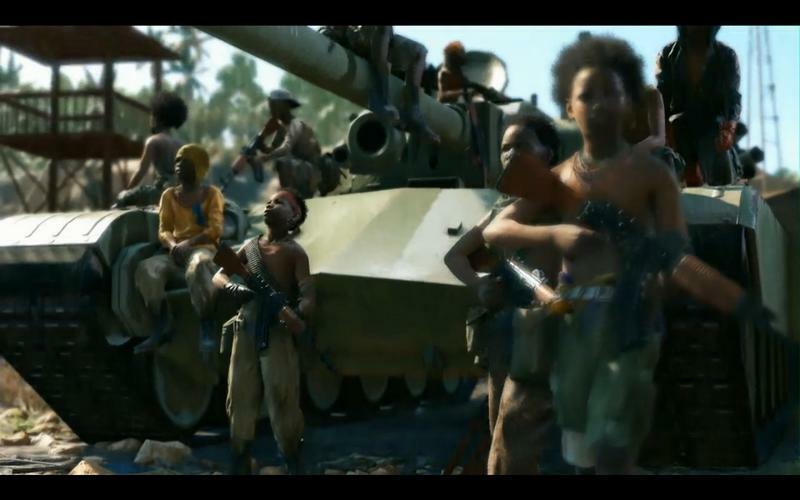 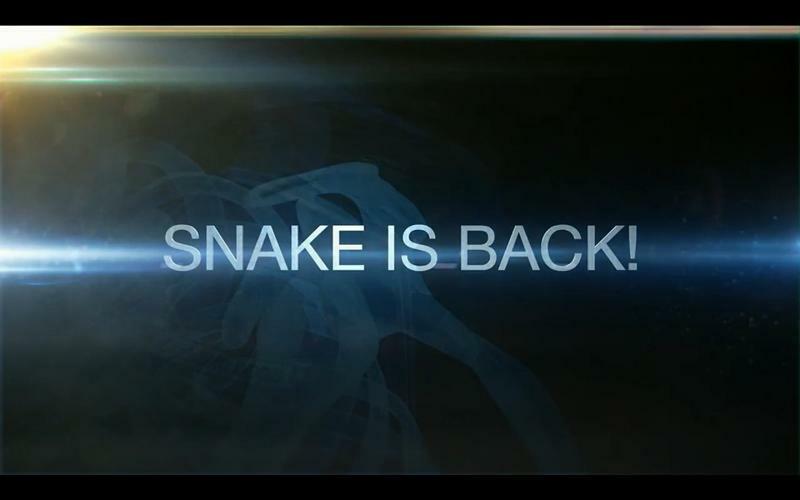 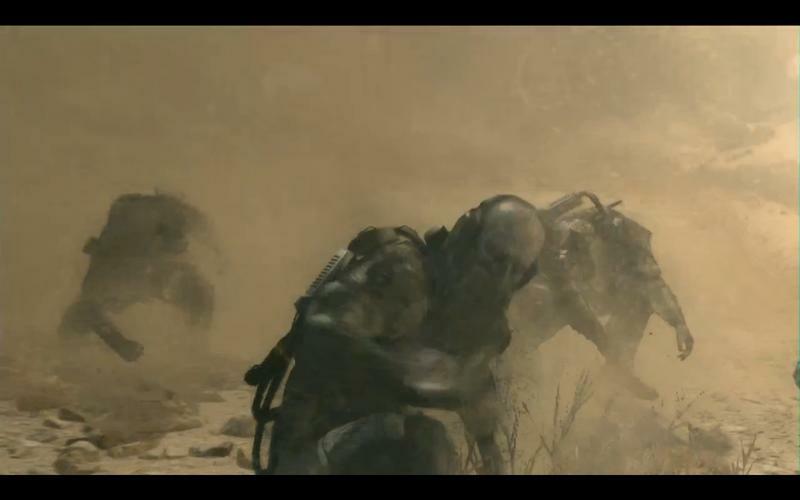 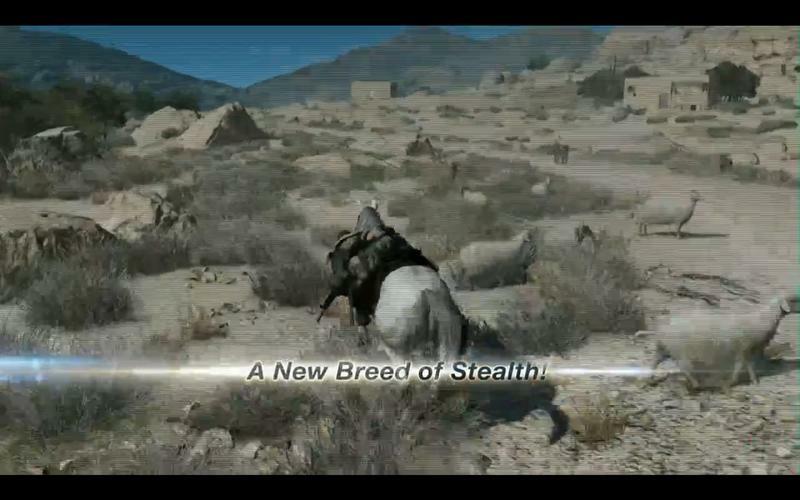 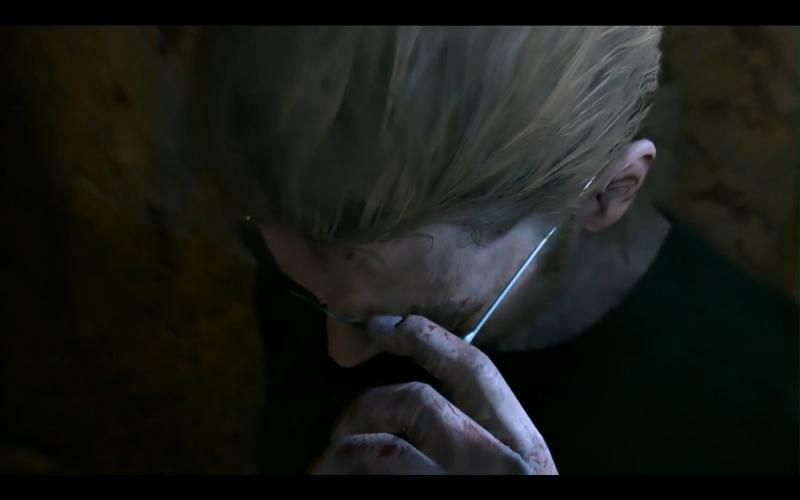 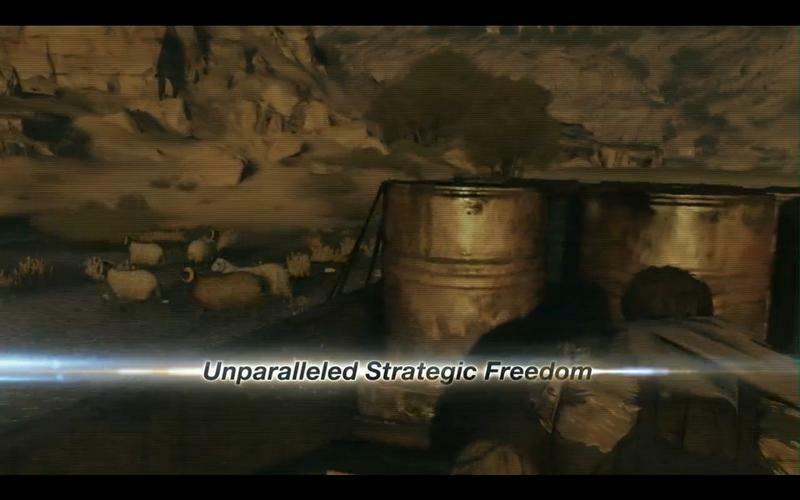 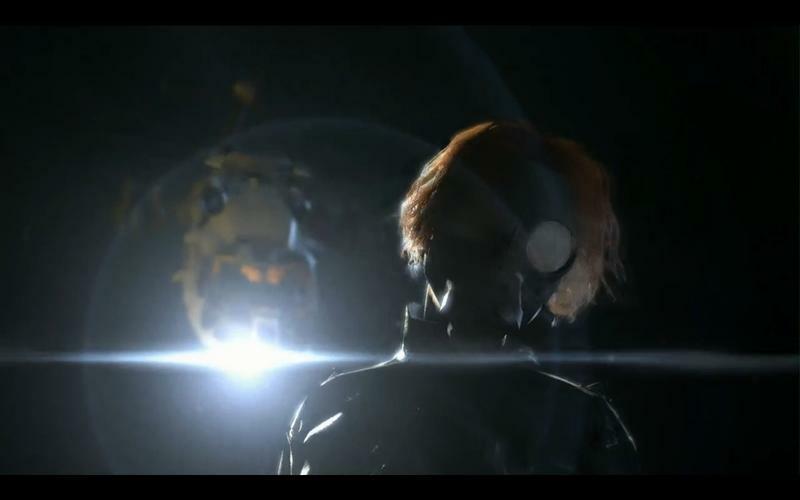 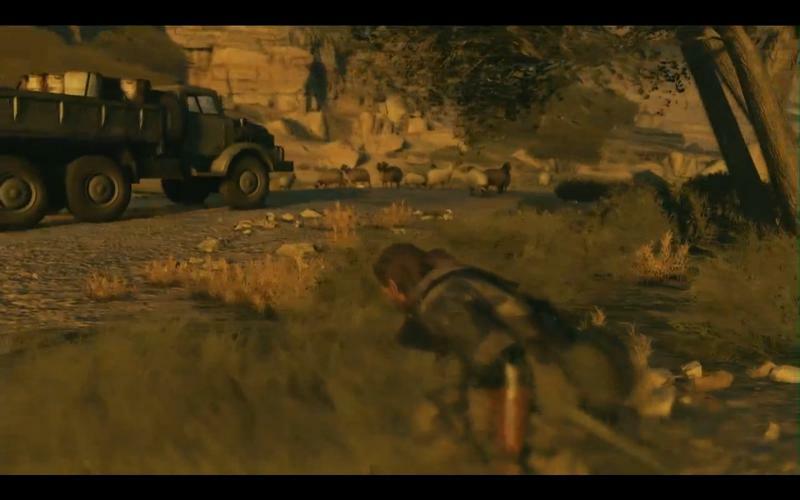 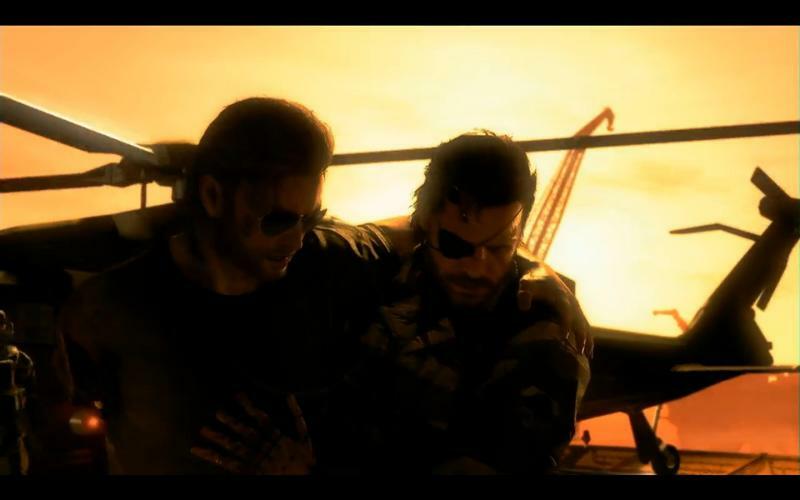 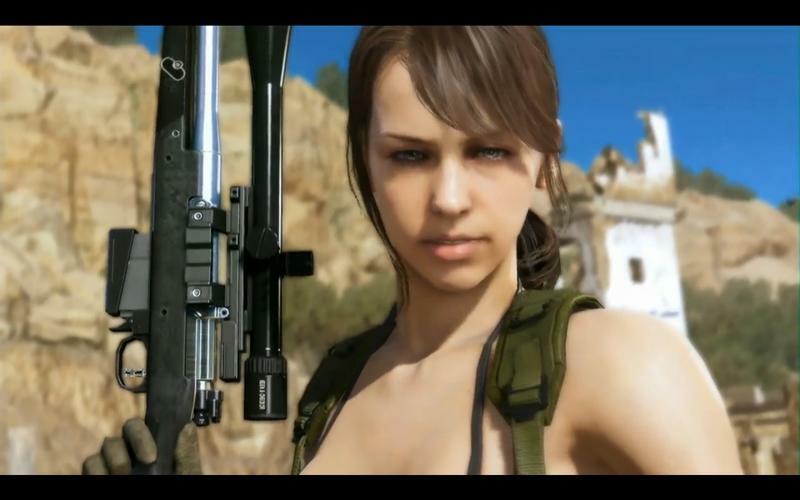 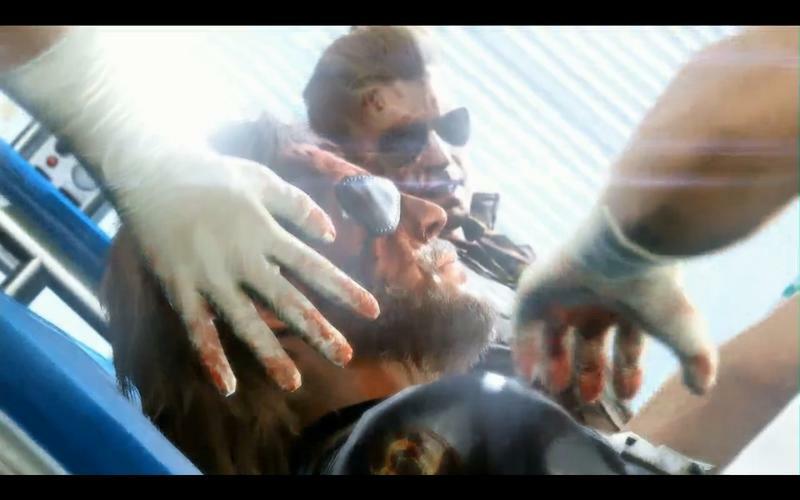 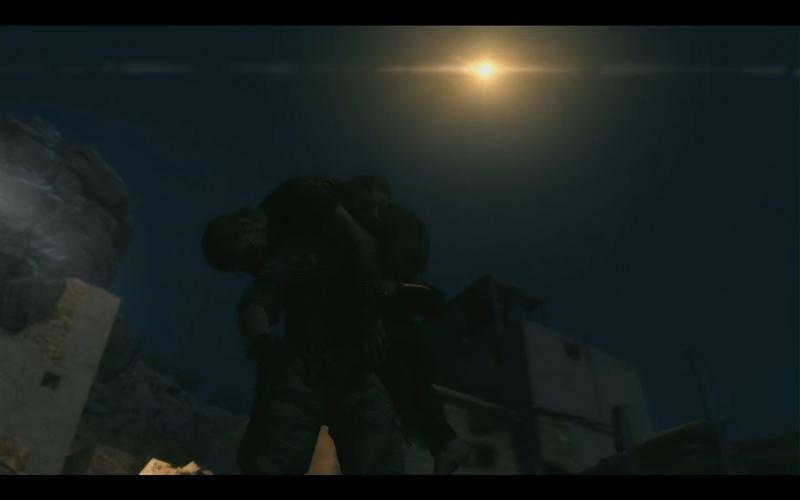 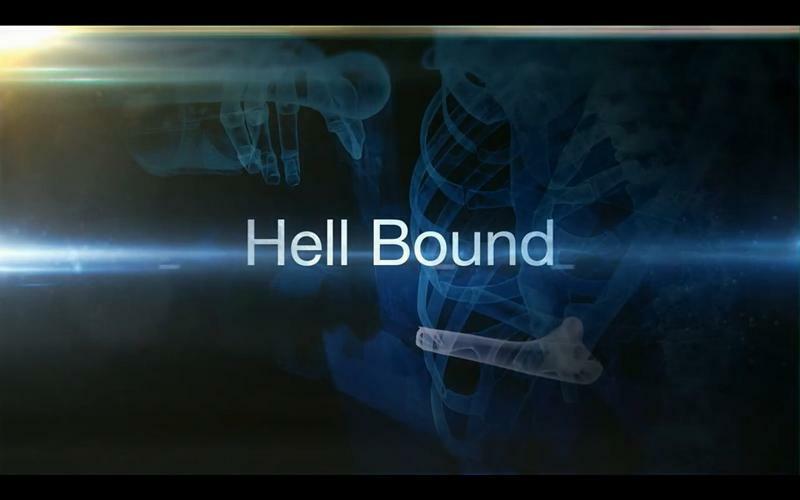 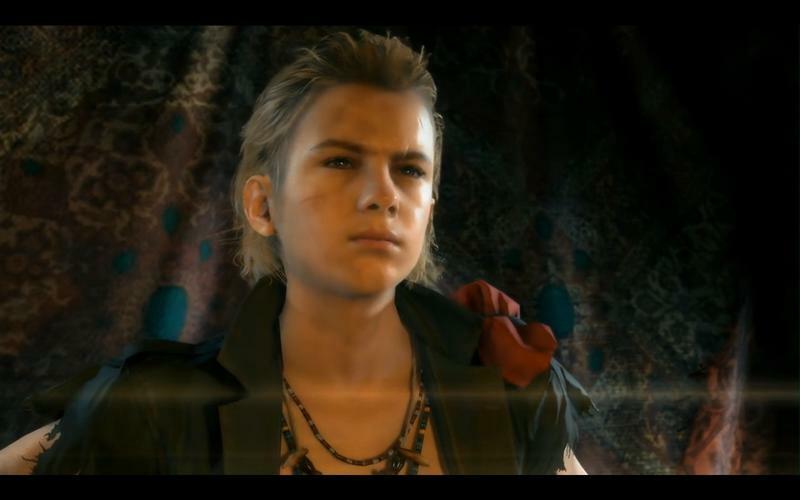 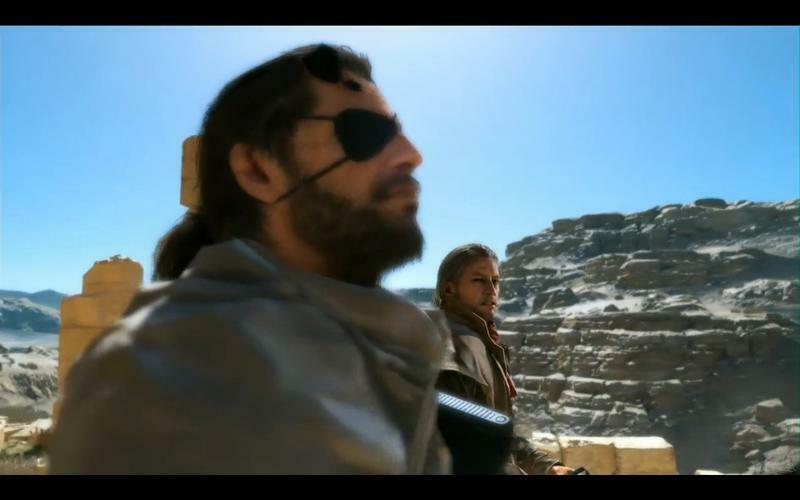 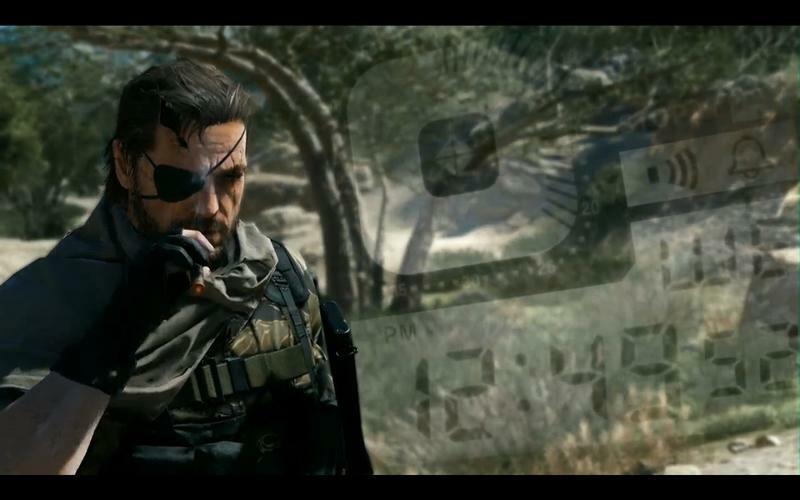 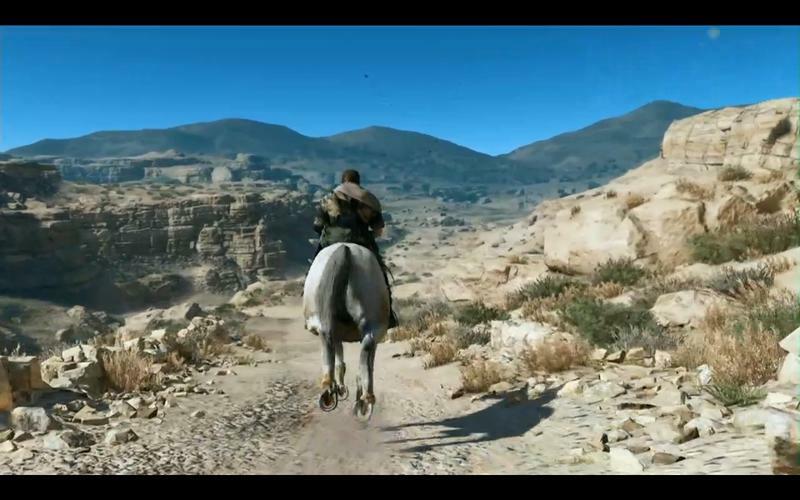 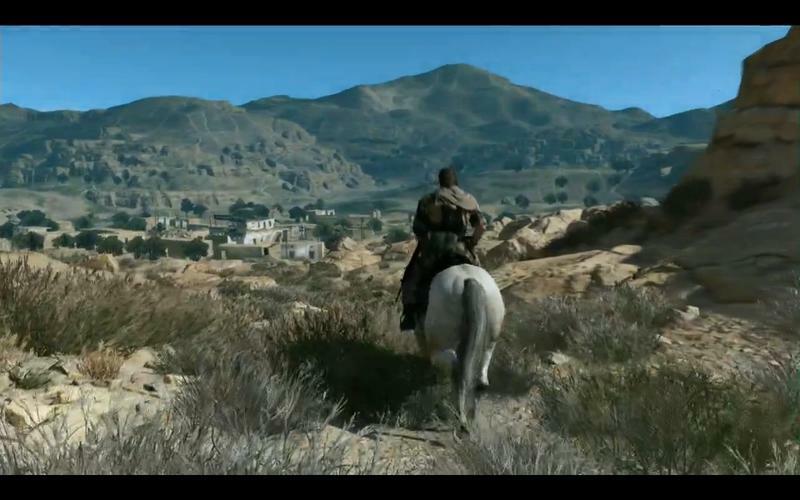 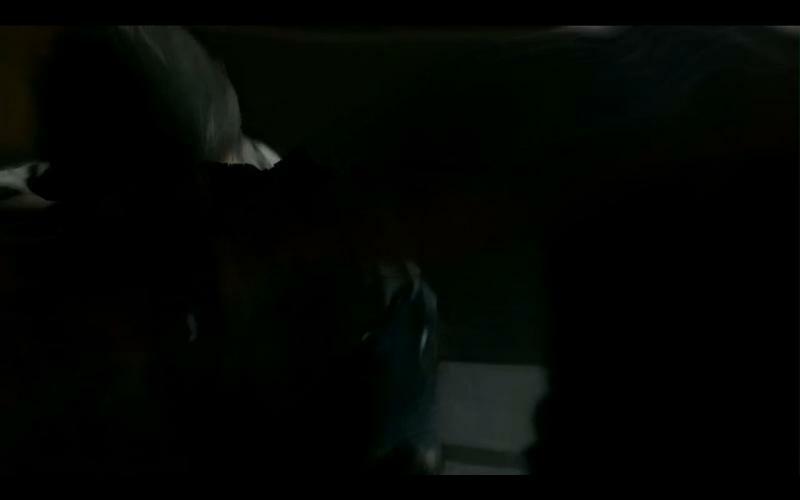 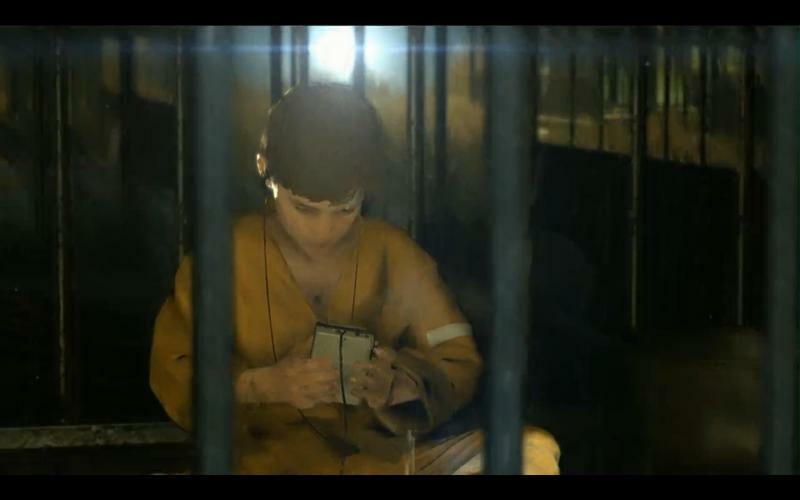 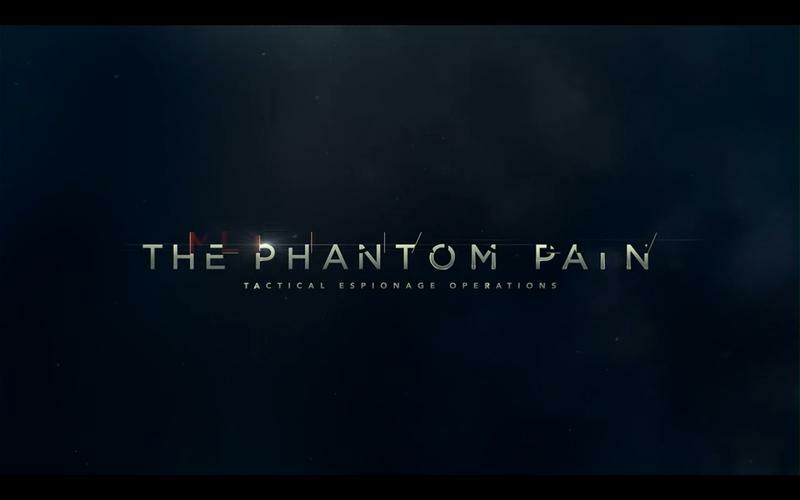 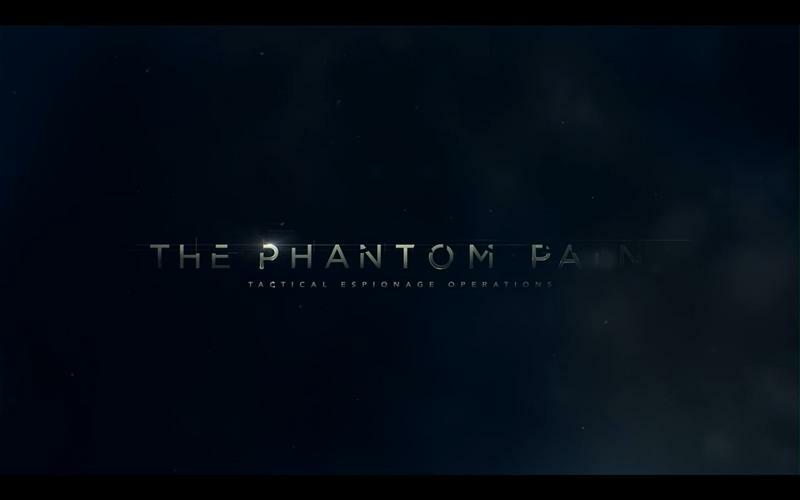 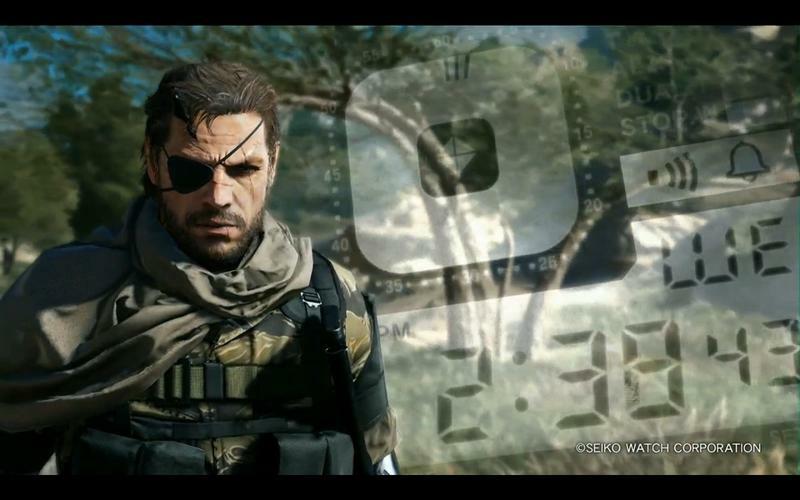 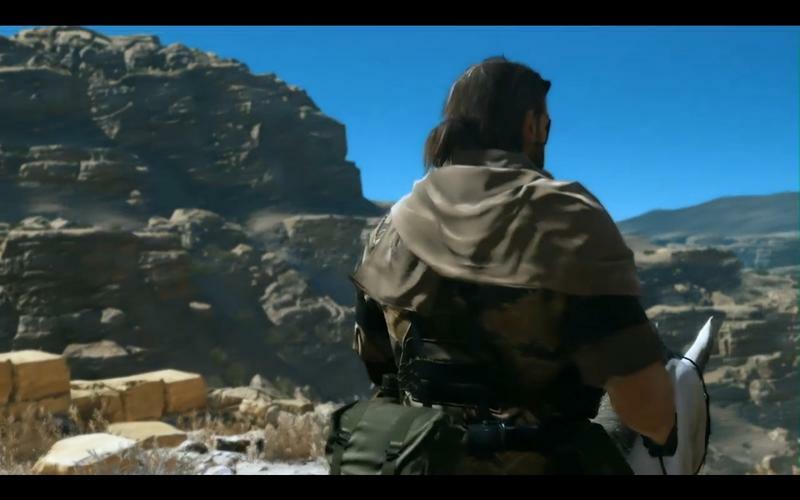 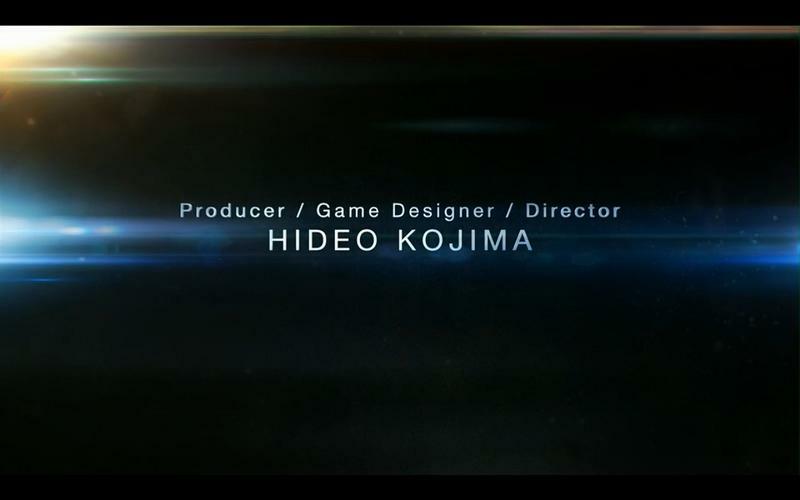 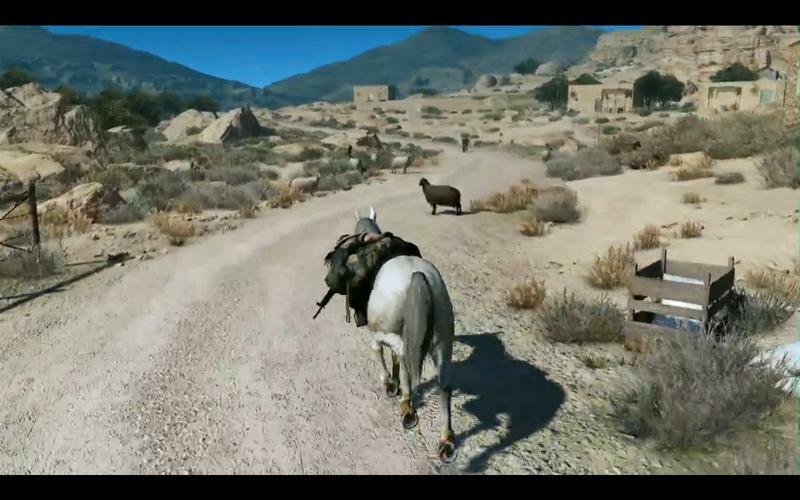 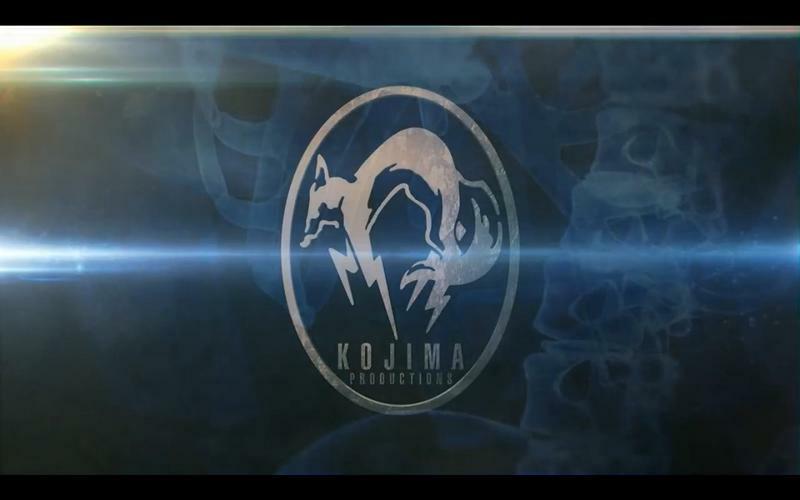 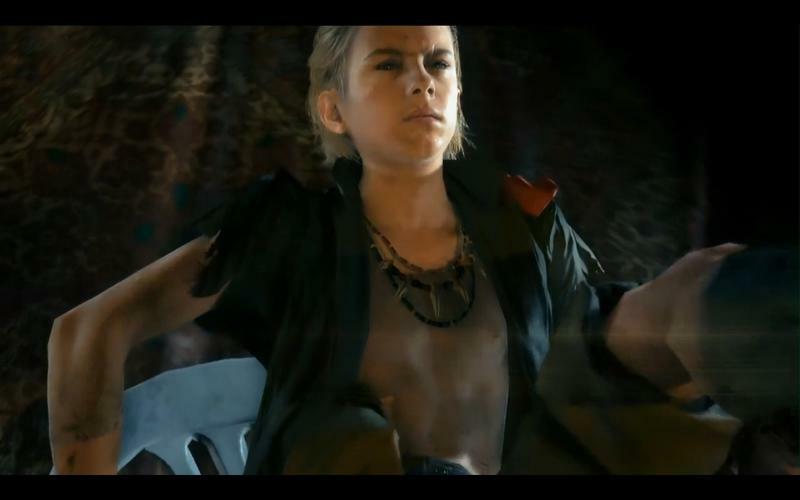 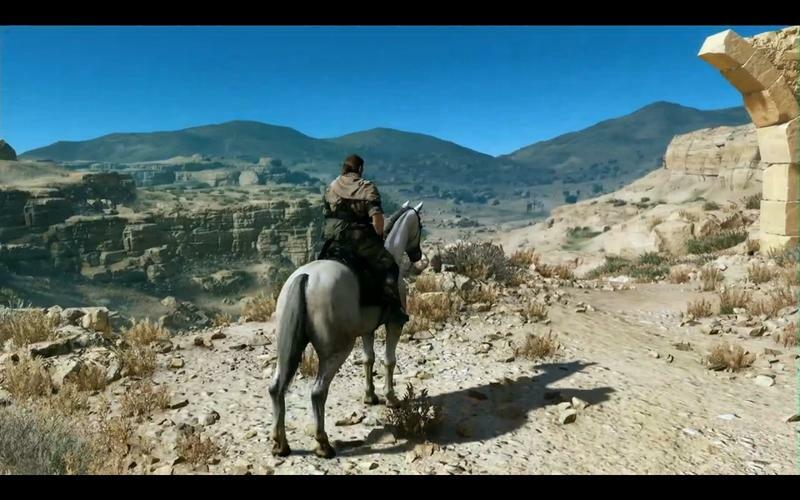 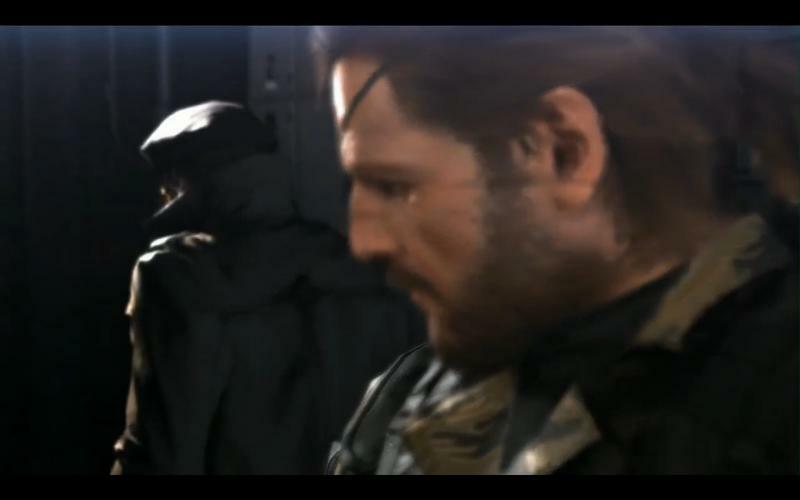 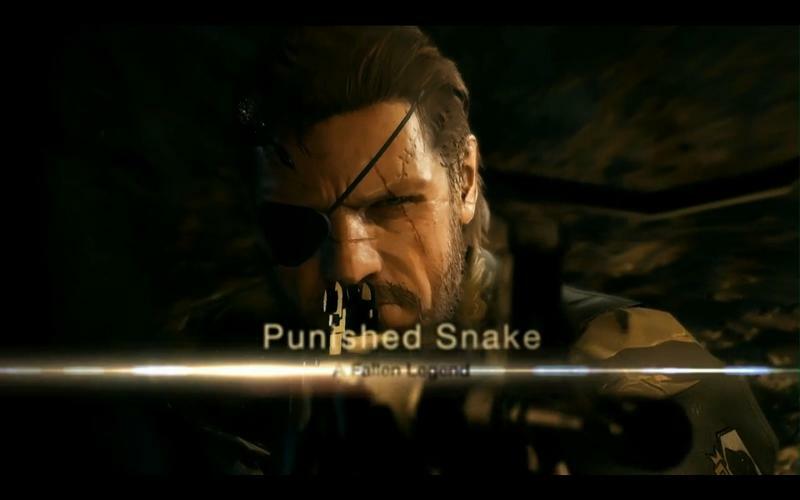 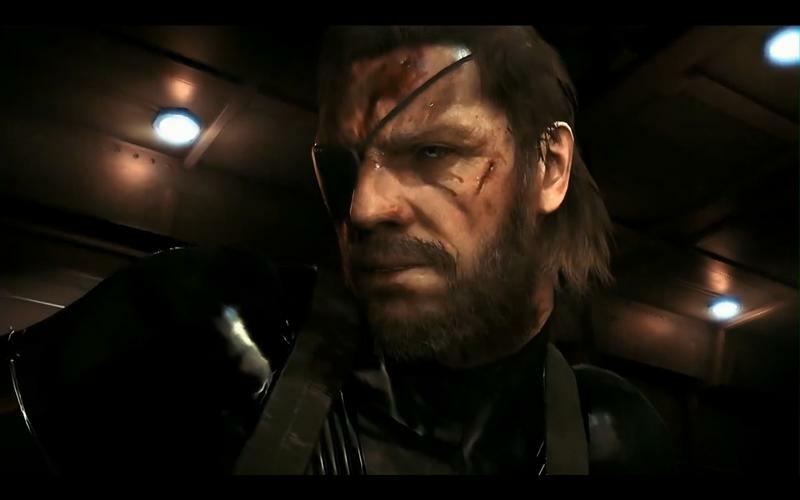 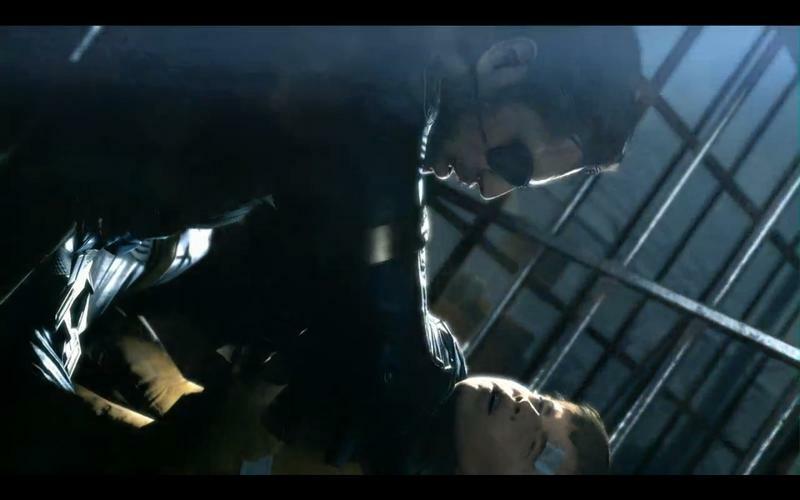 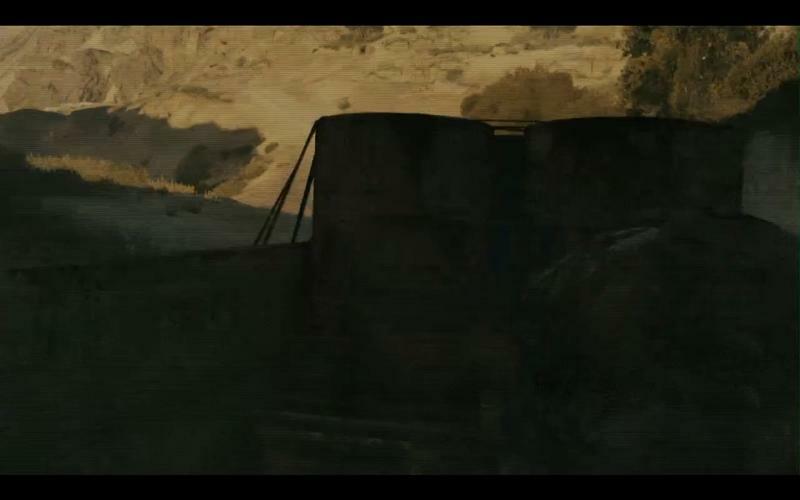 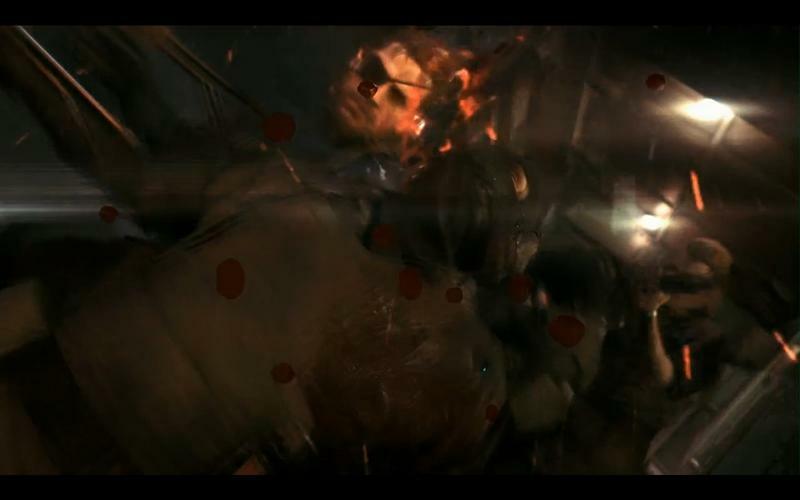 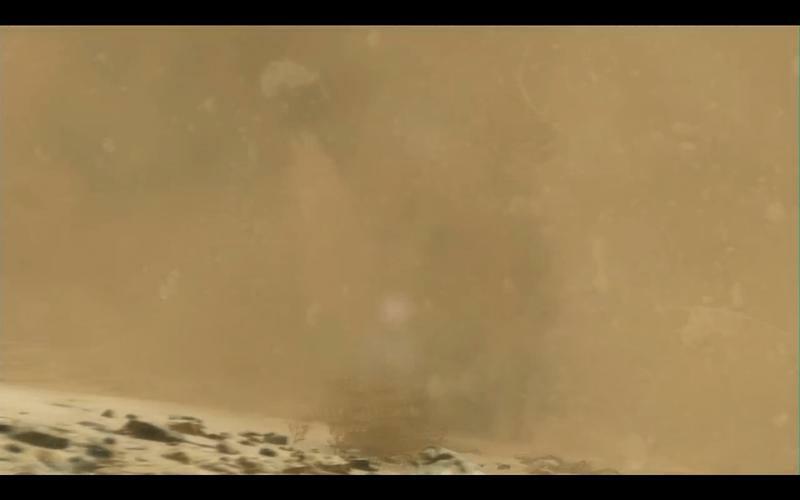 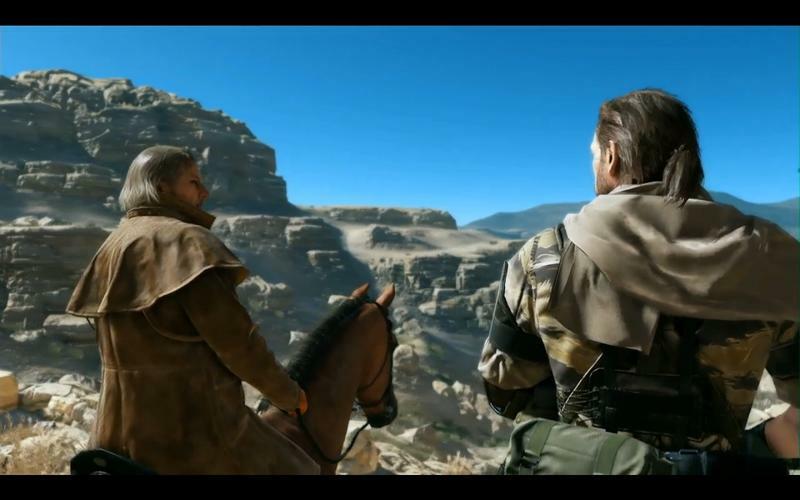 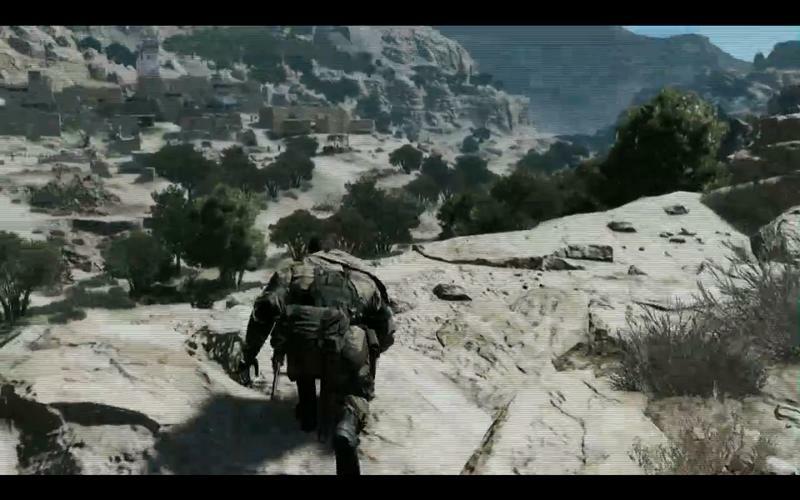 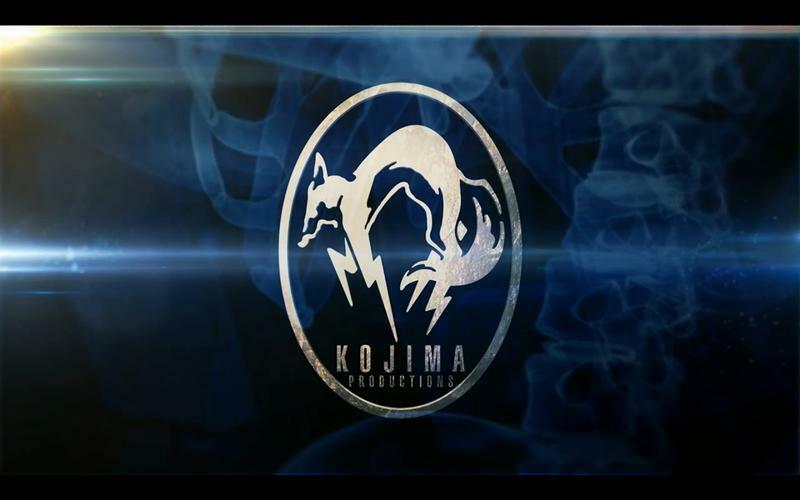 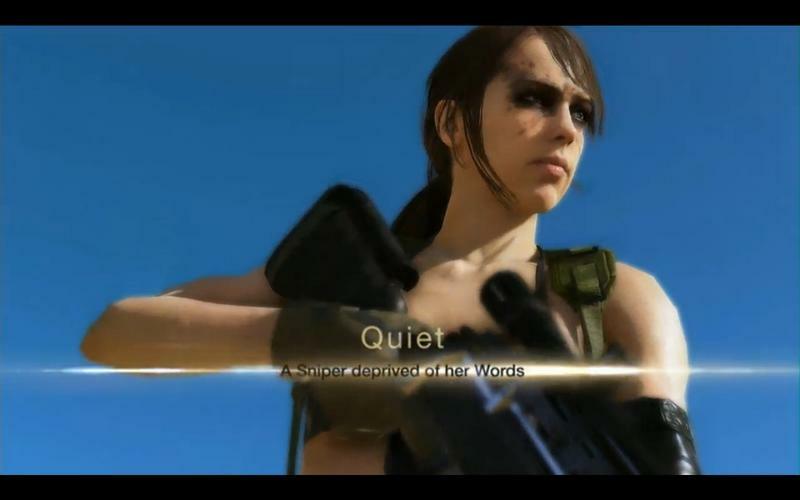 Microsoft kicked off its press conference with a fresh new look at Metal Gear Solid V: The Phantom Pain. 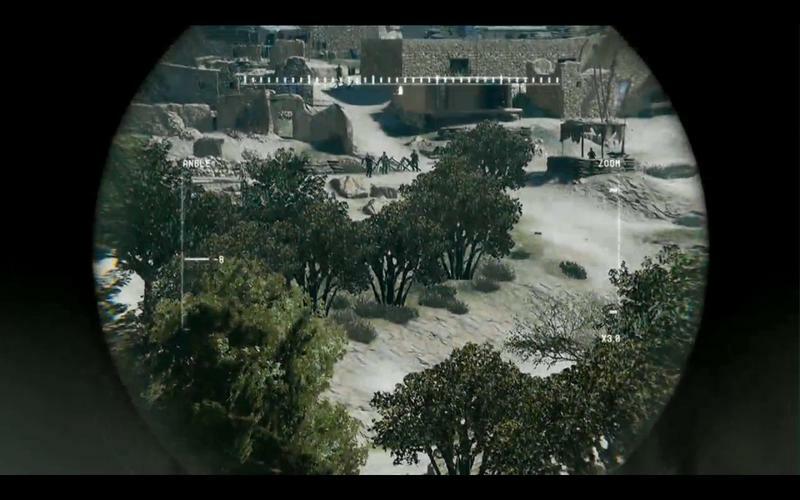 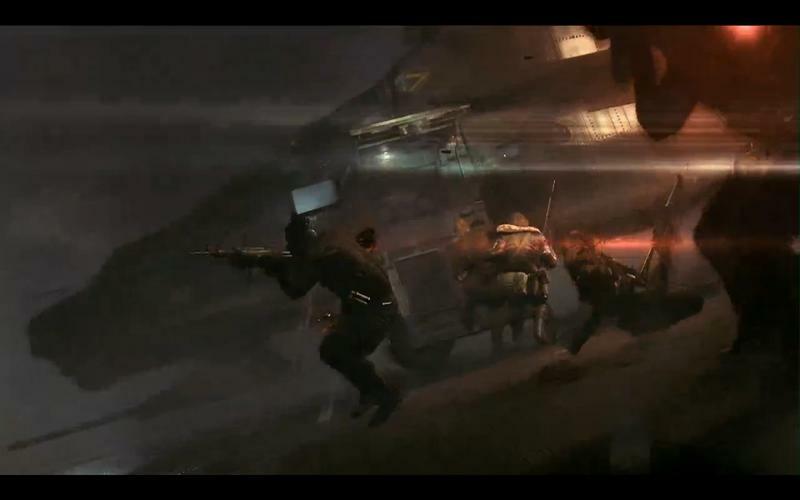 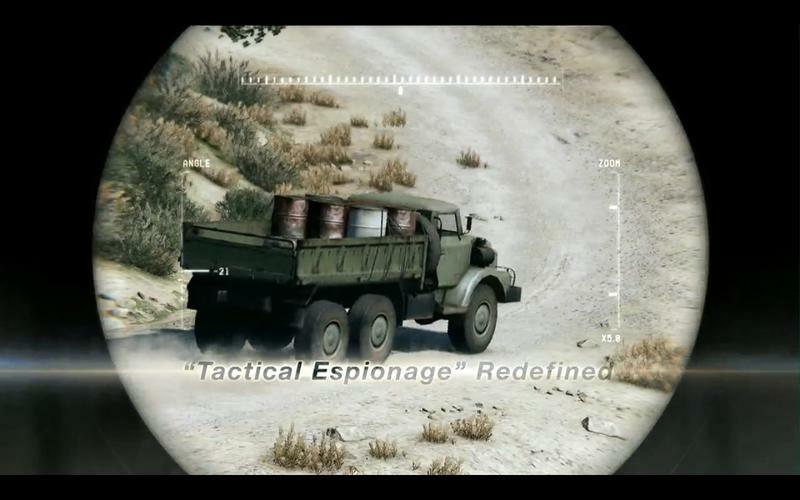 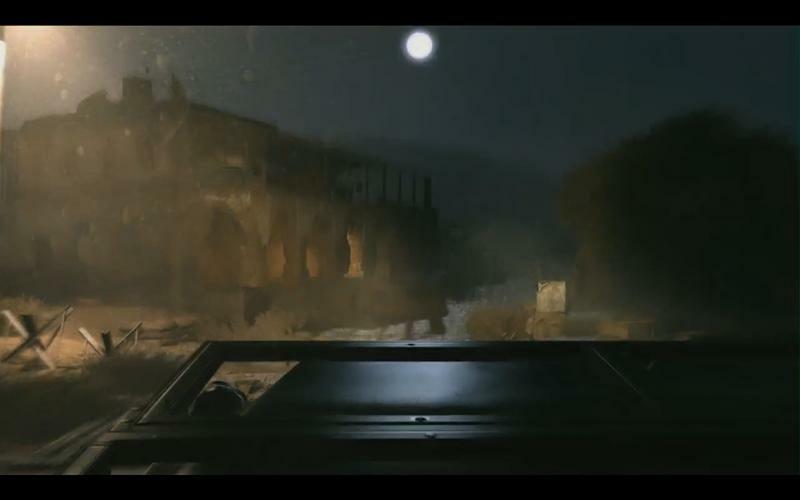 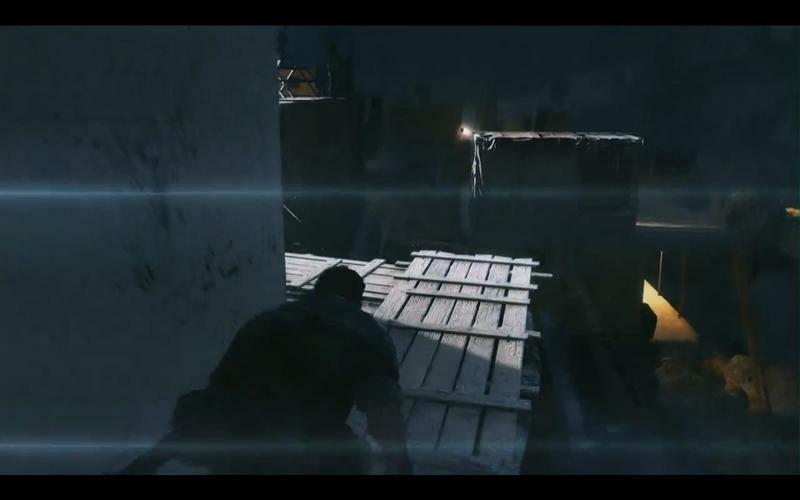 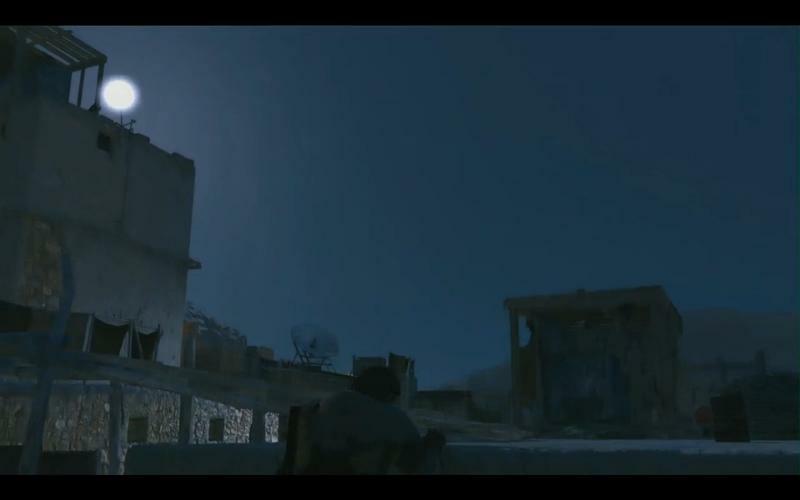 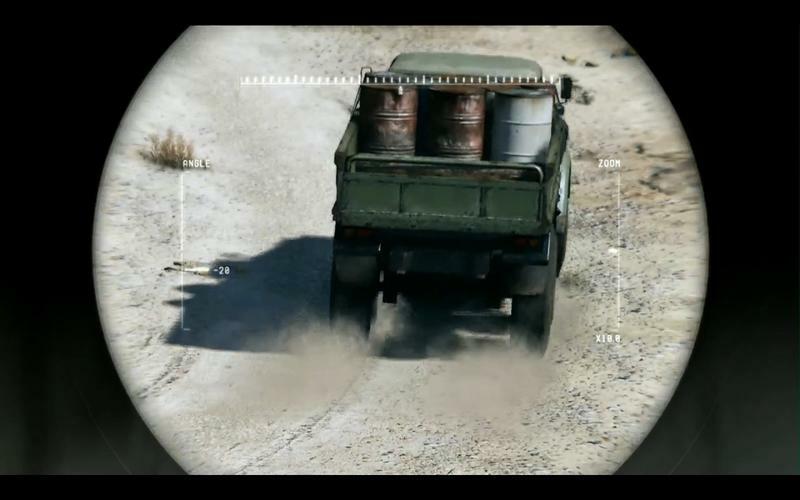 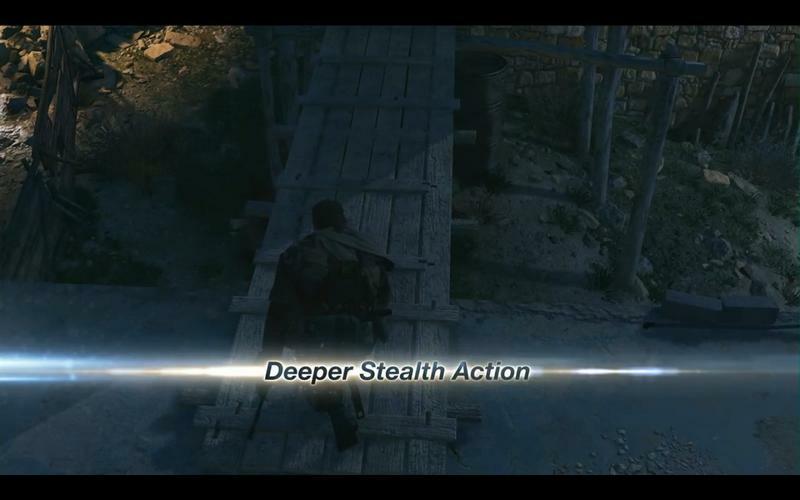 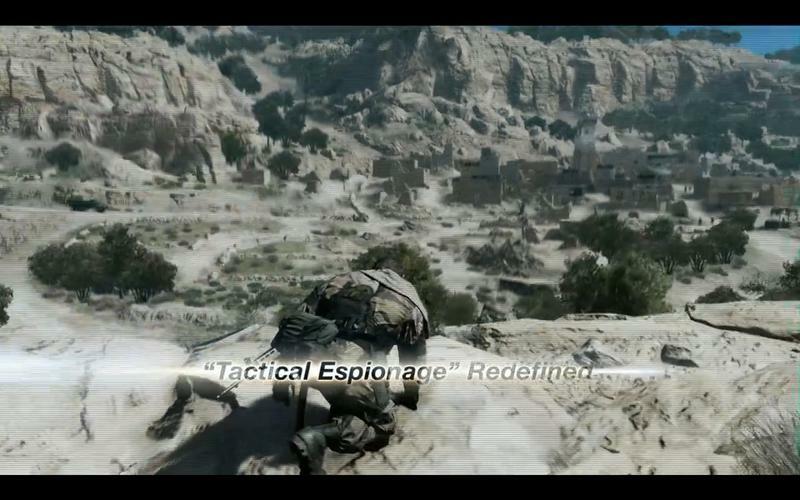 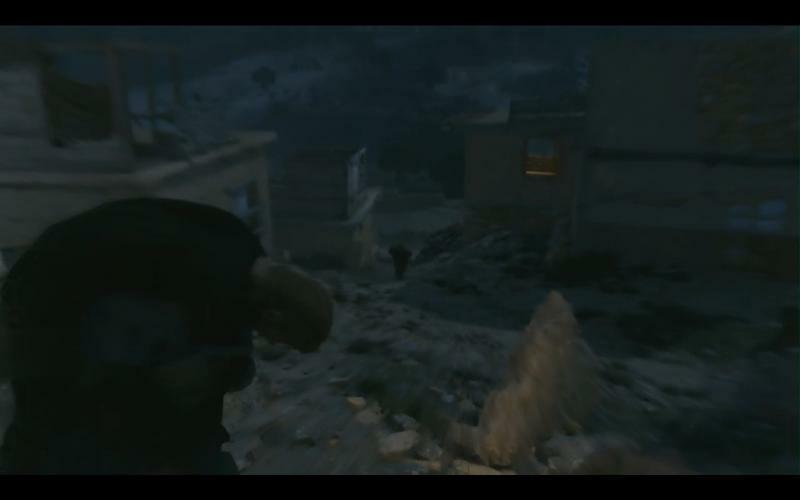 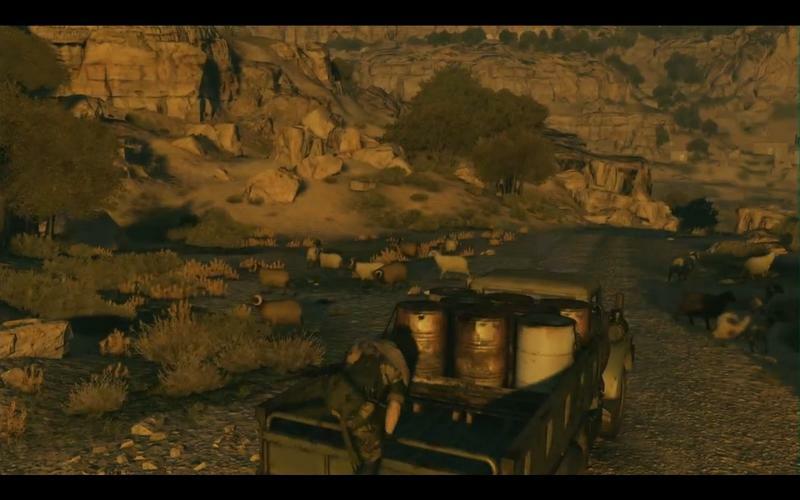 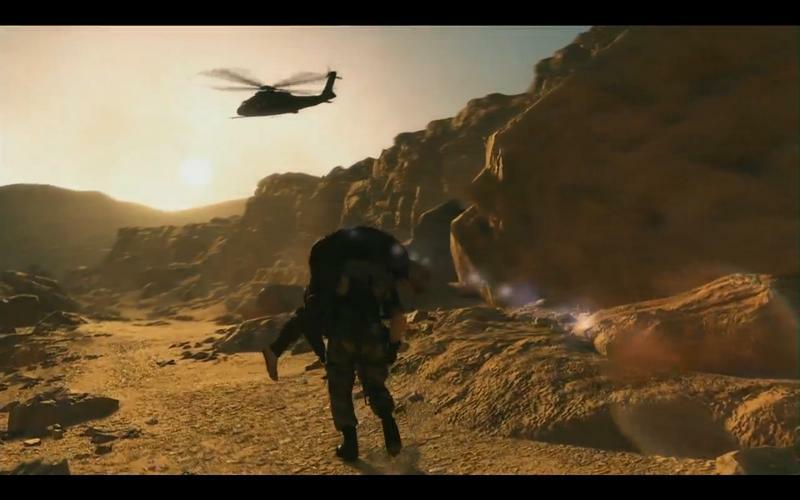 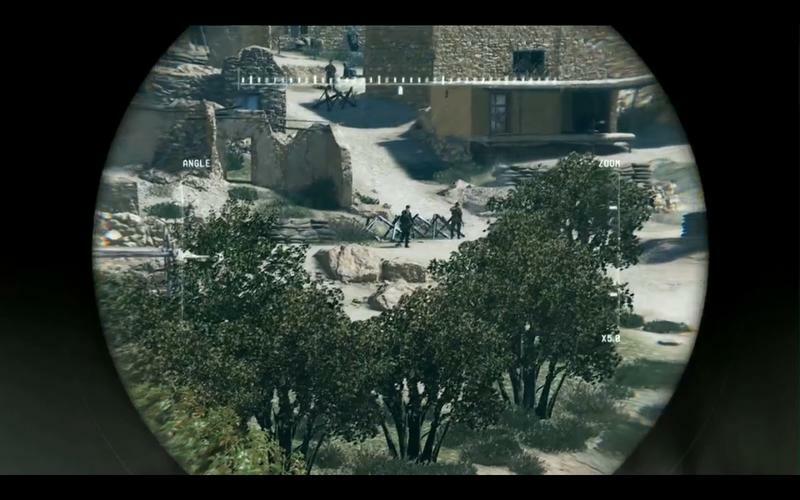 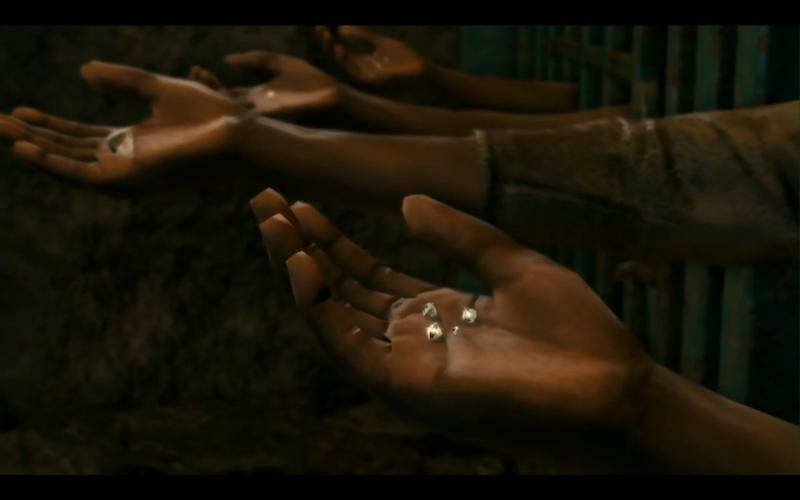 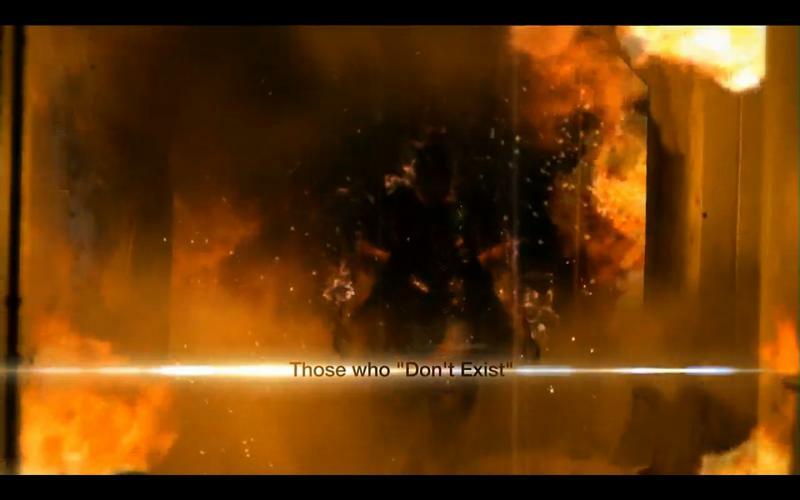 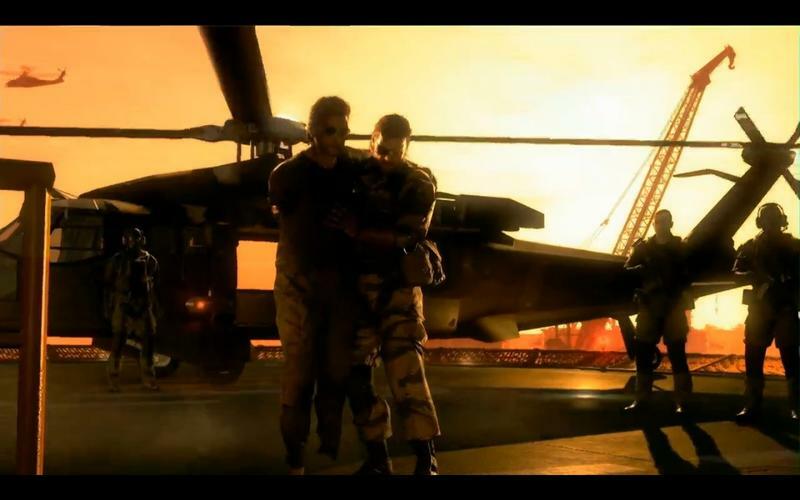 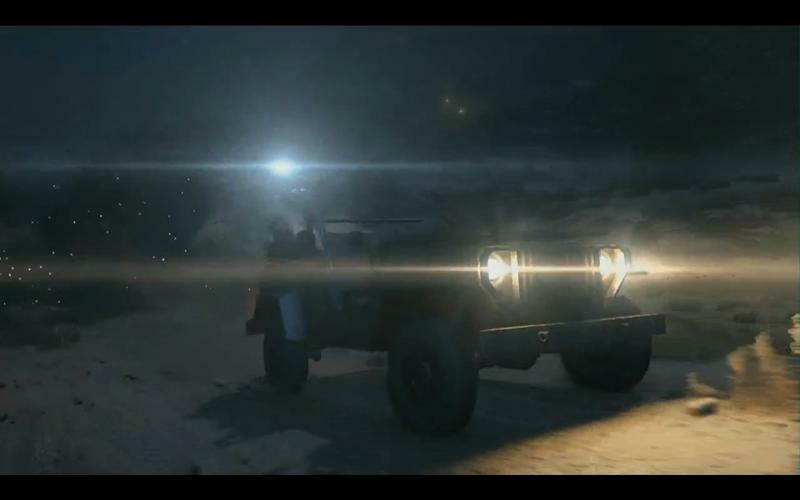 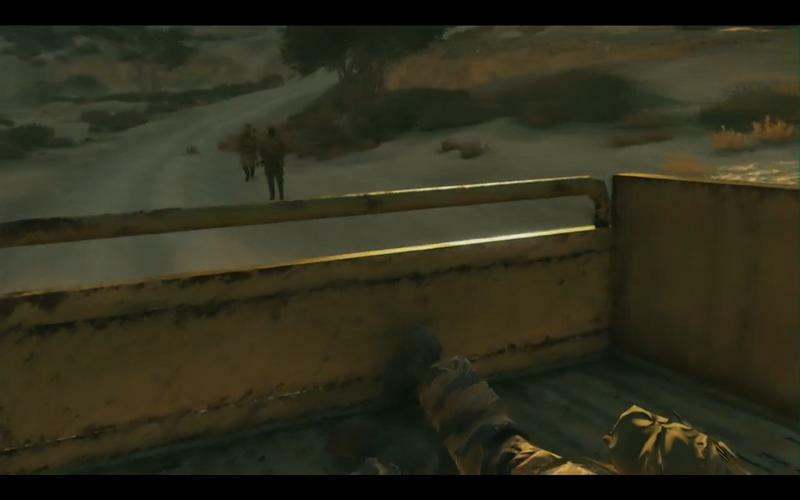 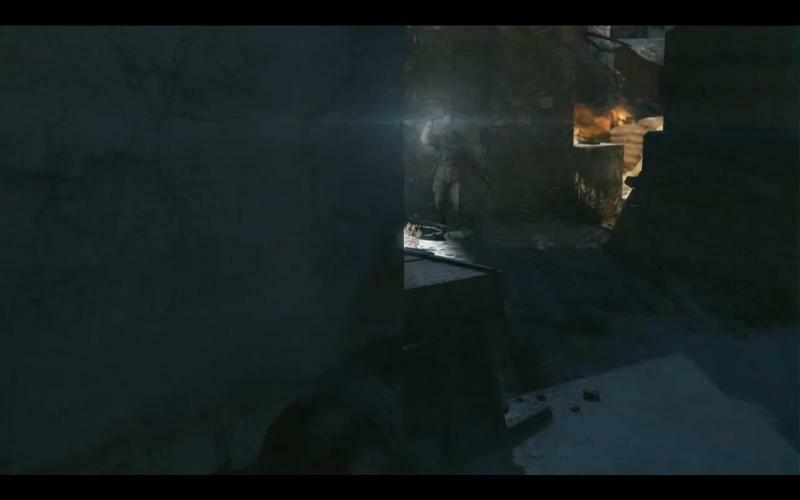 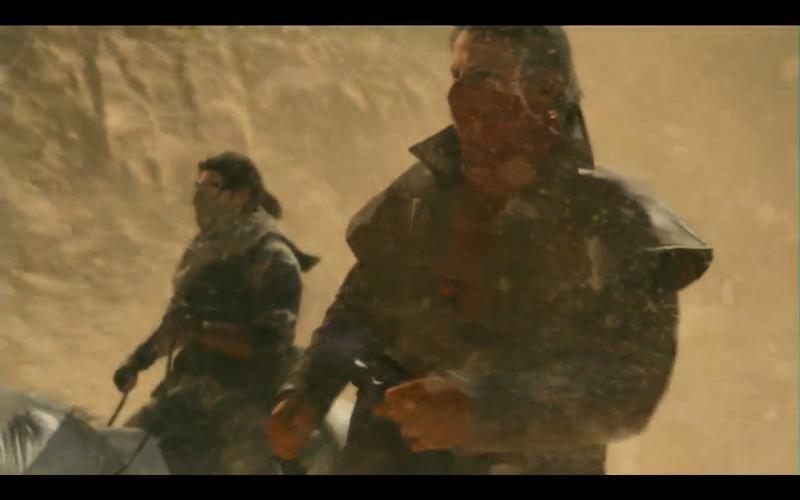 The demonstration revealed a few elements of the open-world Afghanistan the game will be taking place in. 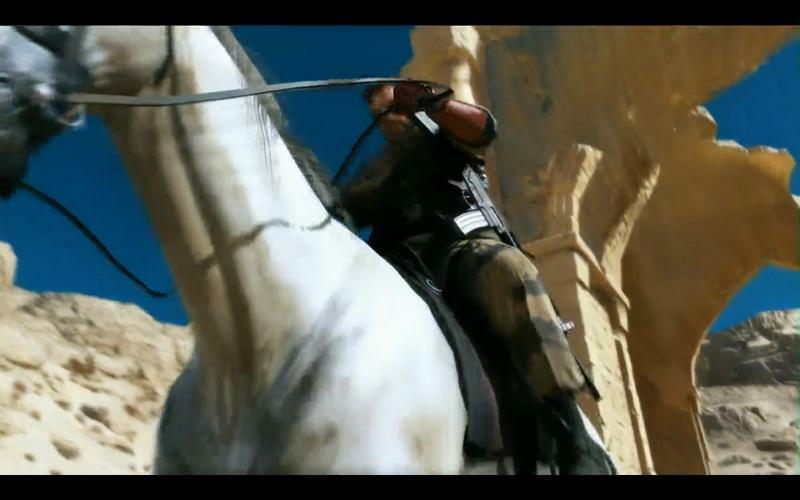 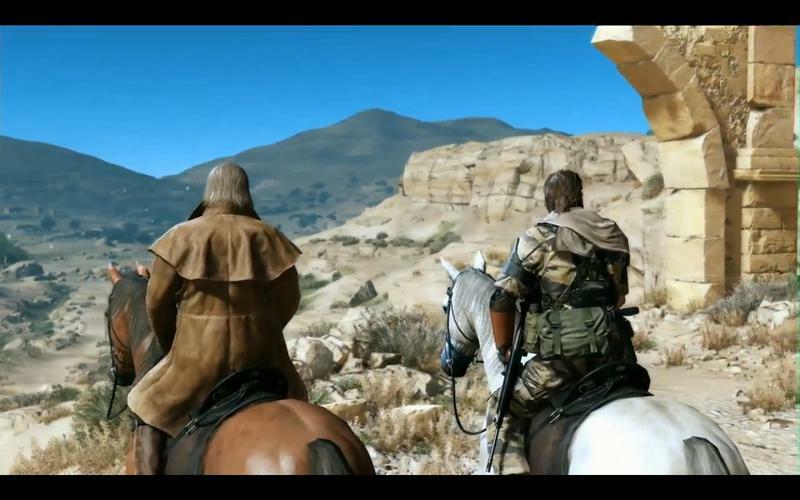 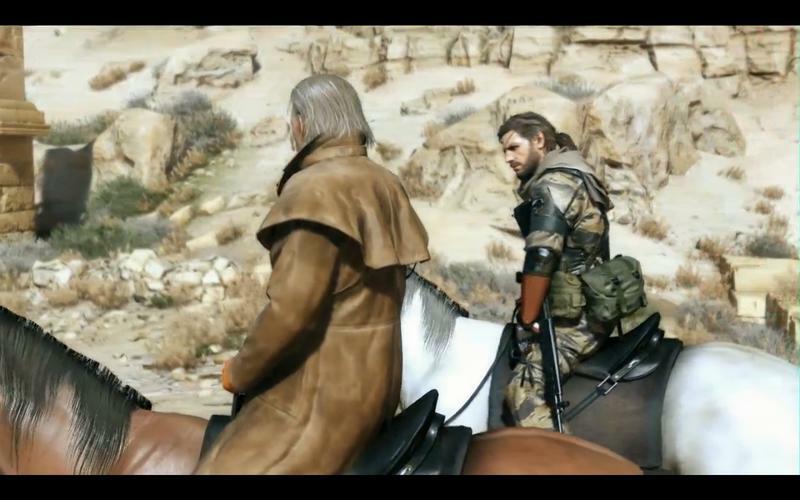 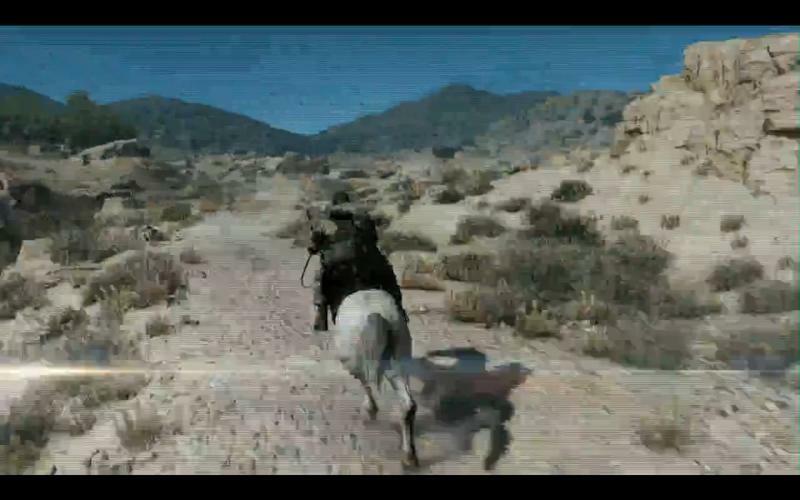 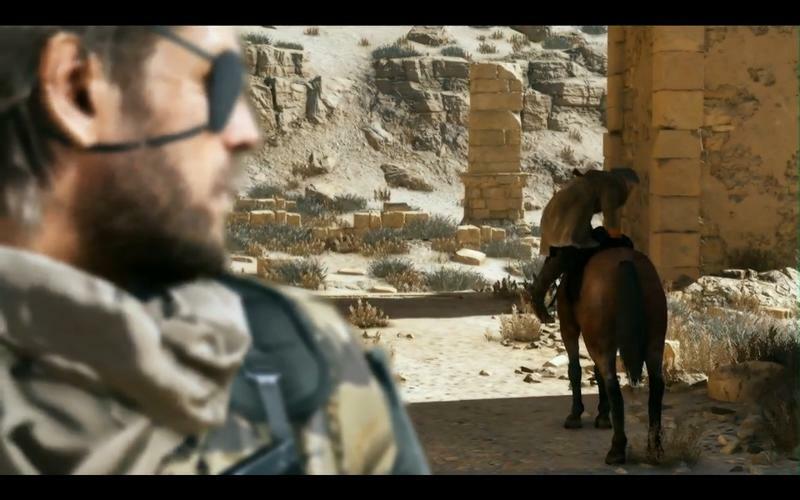 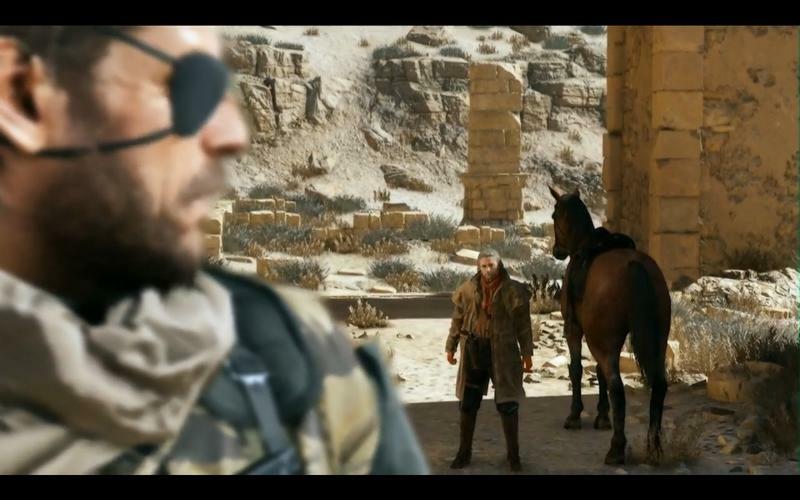 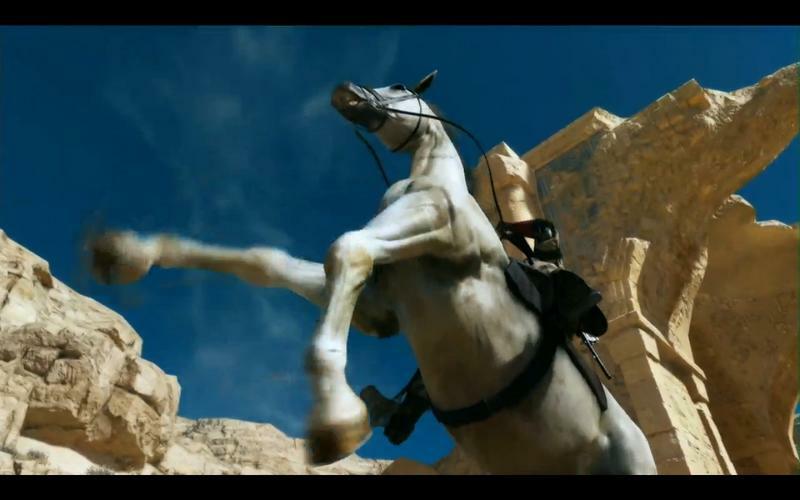 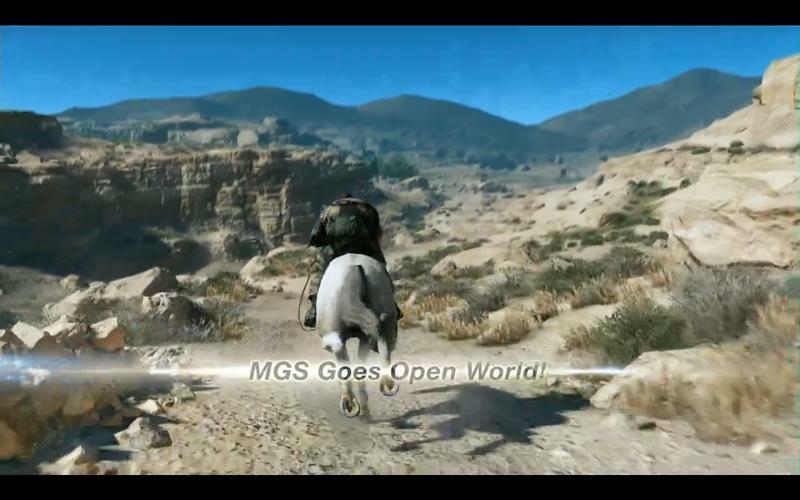 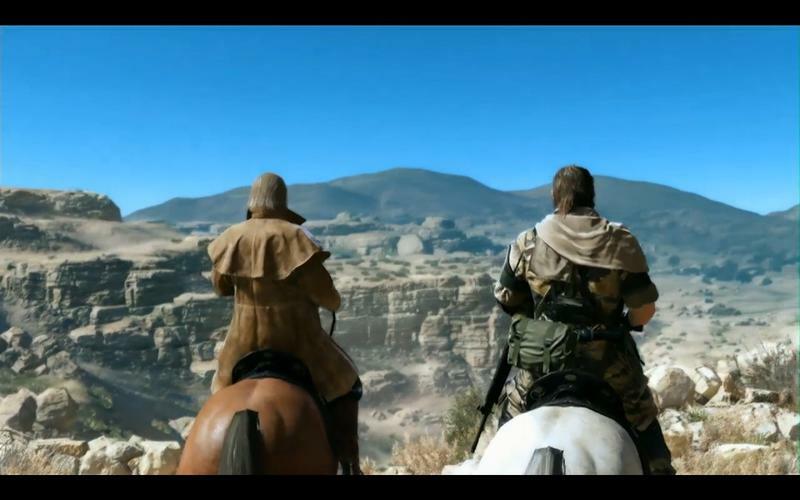 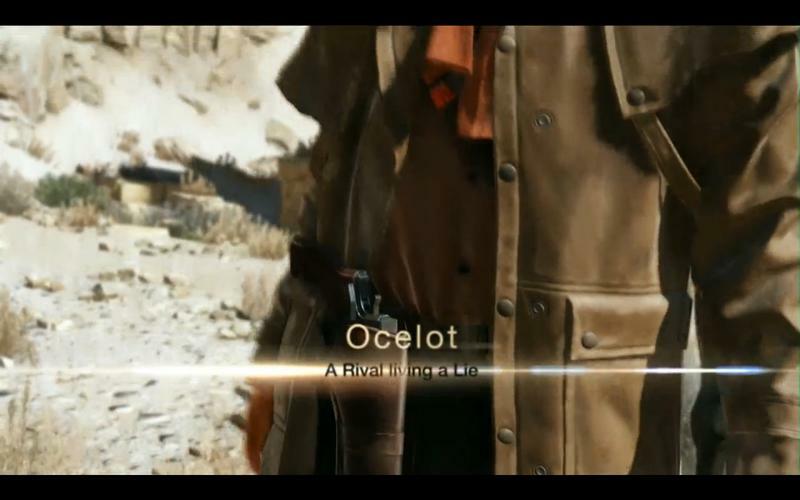 The desert setting and most shockingly, Snake’s ability to stealth while riding a horse will no doubt bring a lot of early comparisons to Red Dead Redemption. 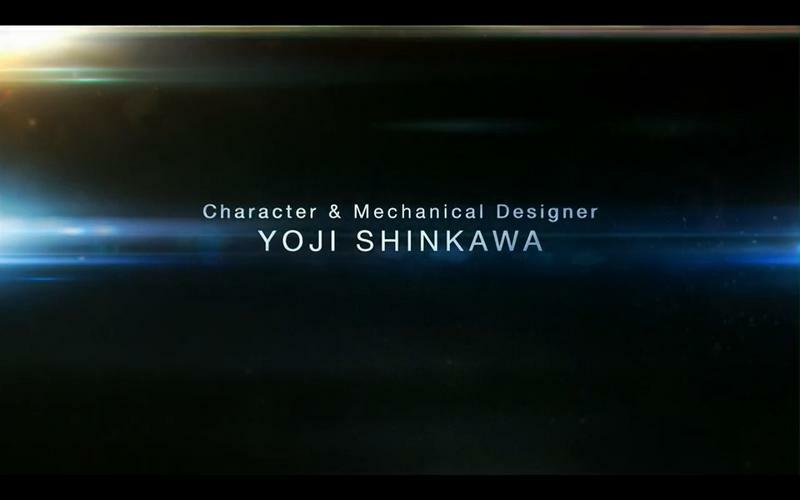 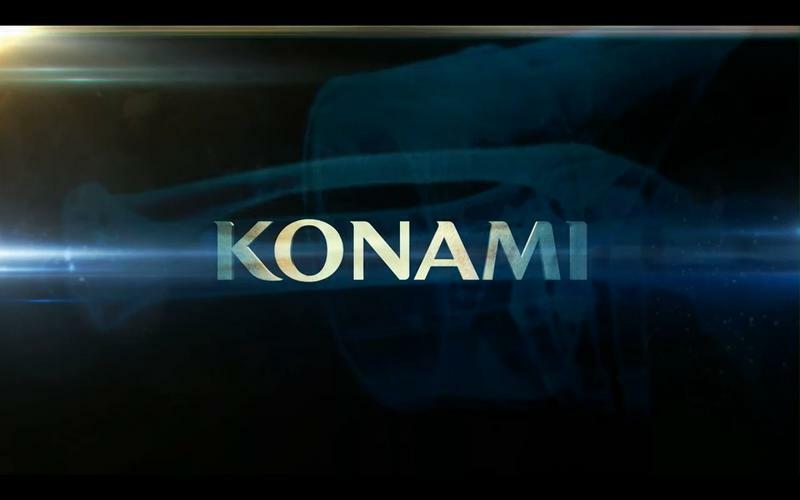 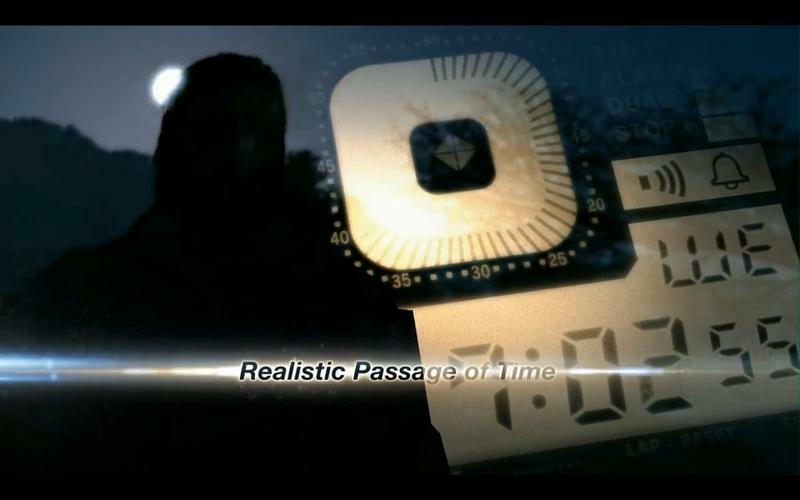 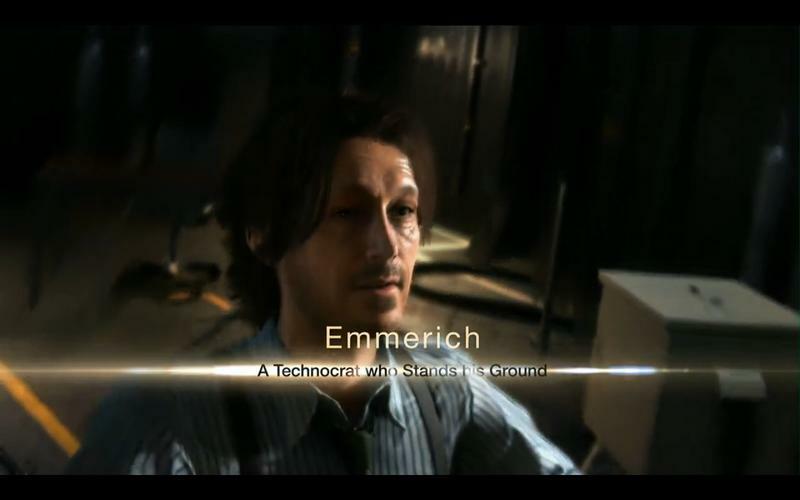 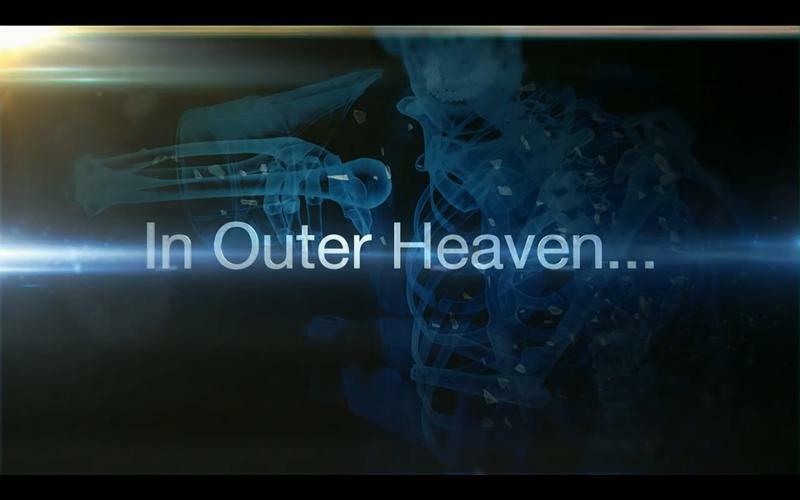 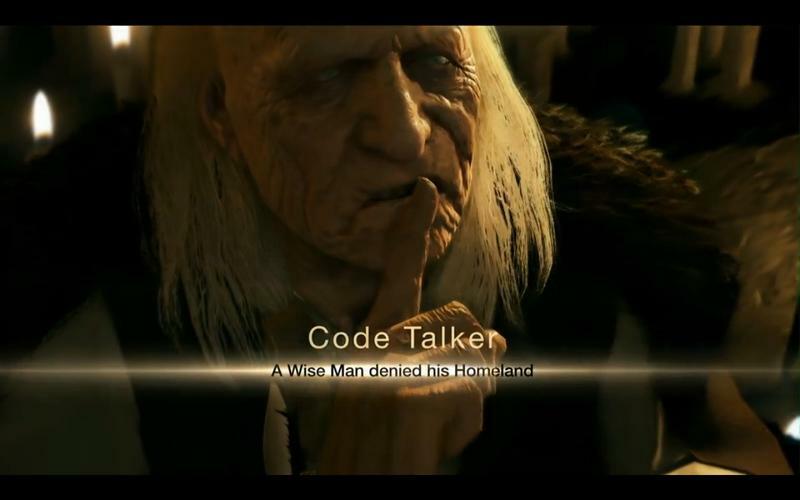 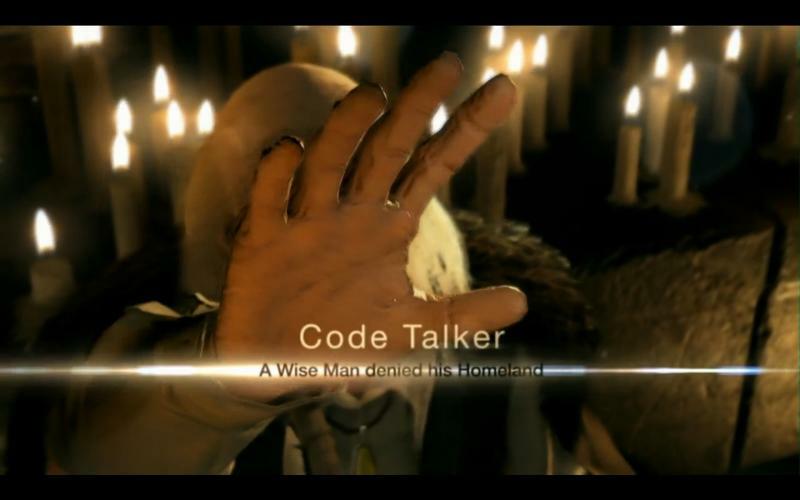 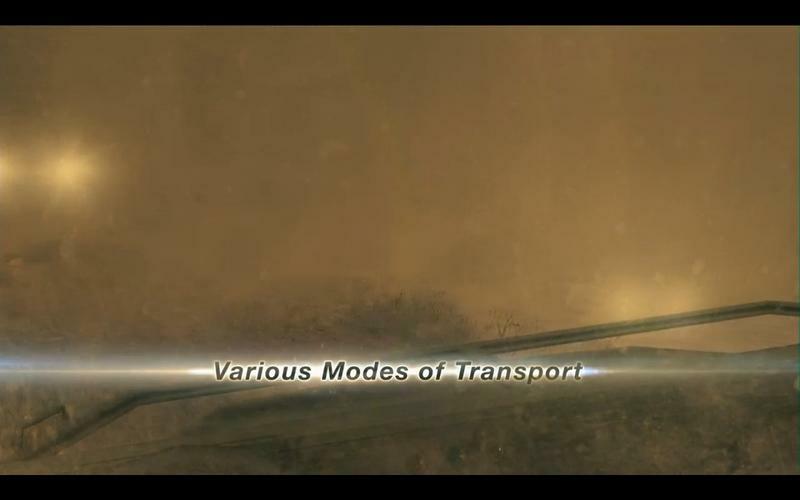 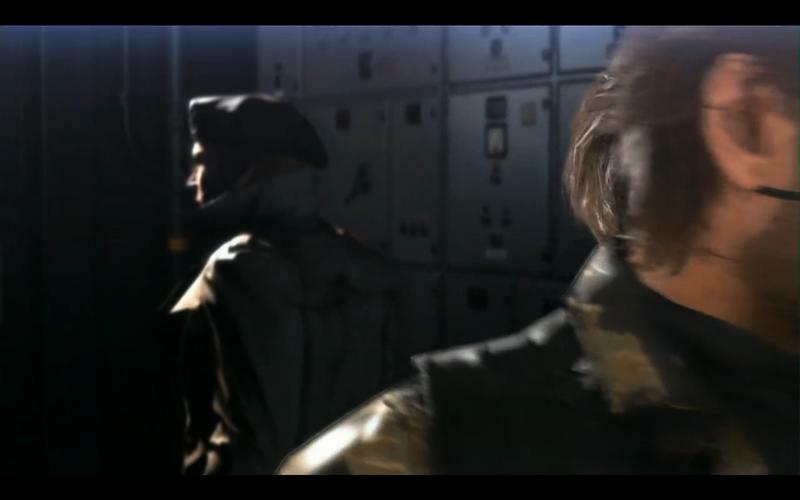 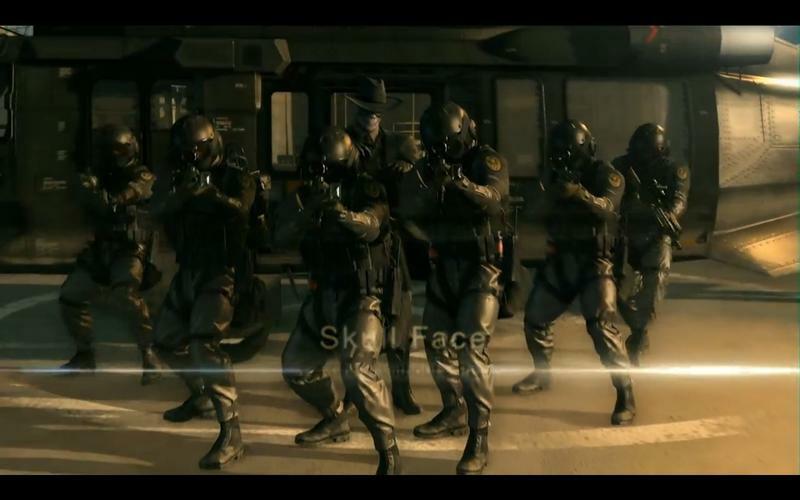 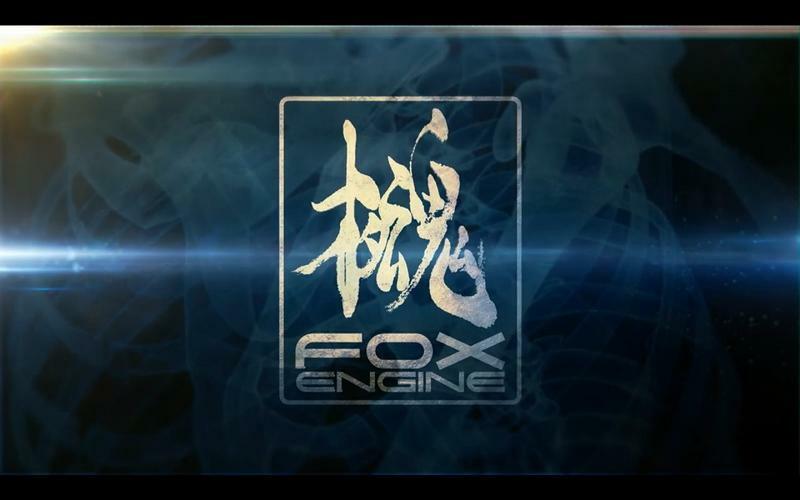 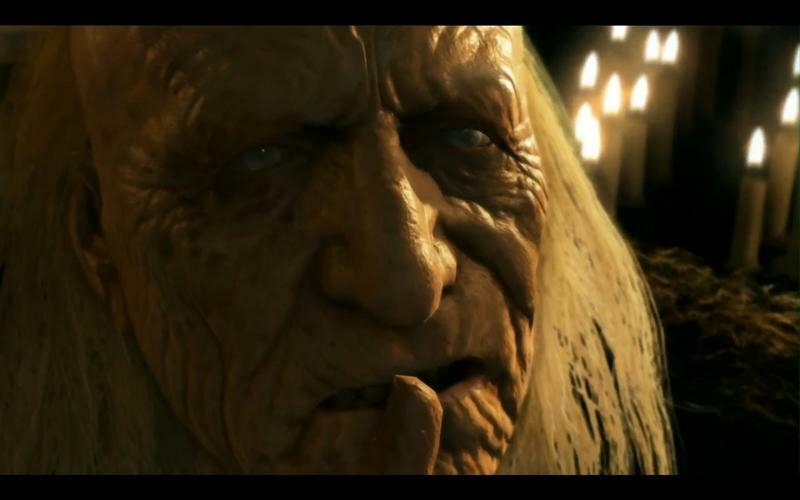 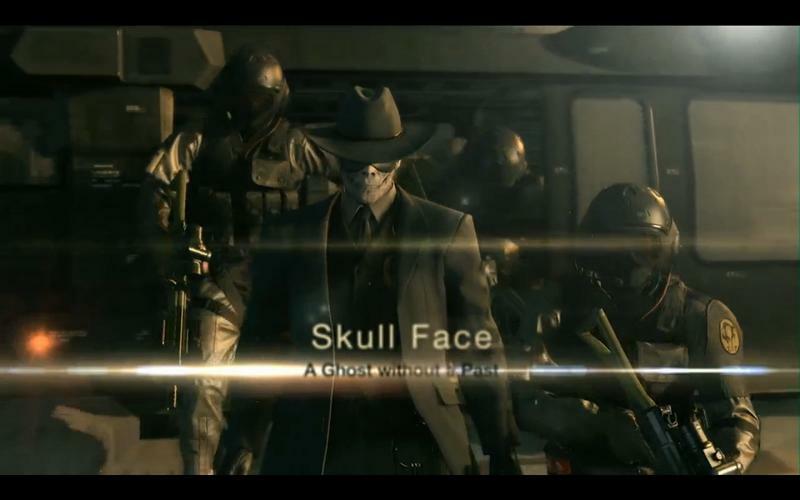 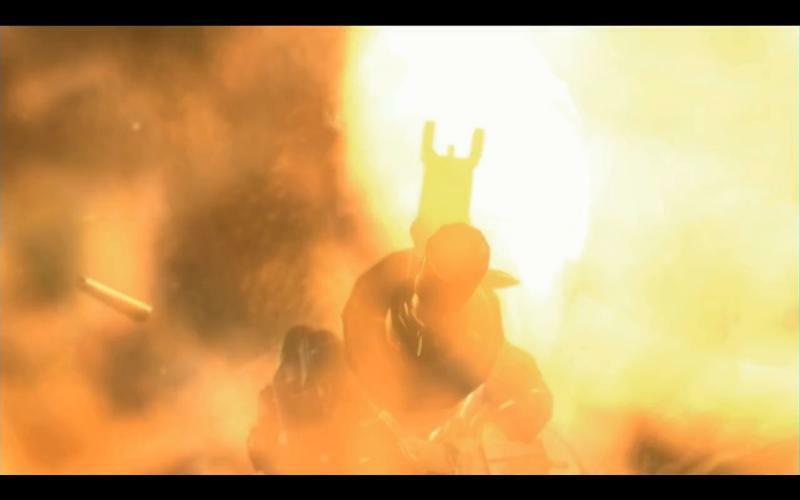 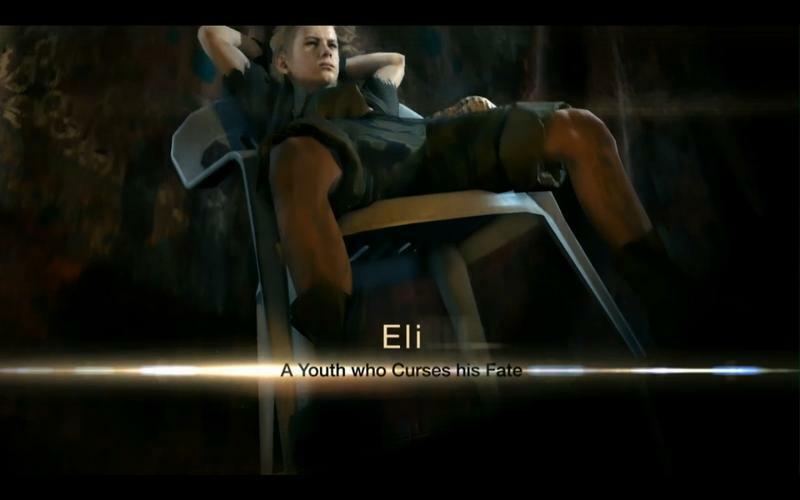 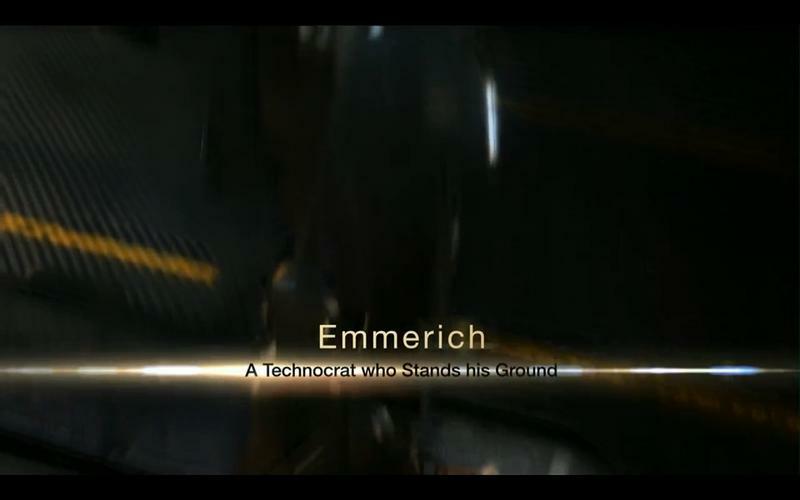 However, the more espionage aesthetic the series is known for eventually kicks in, as well as a few returning characters like Master Miller and Hal Emmerich’s father.